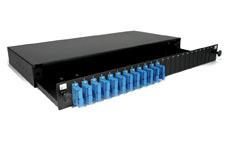 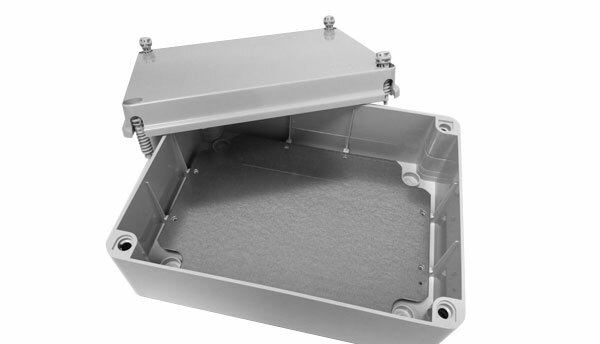 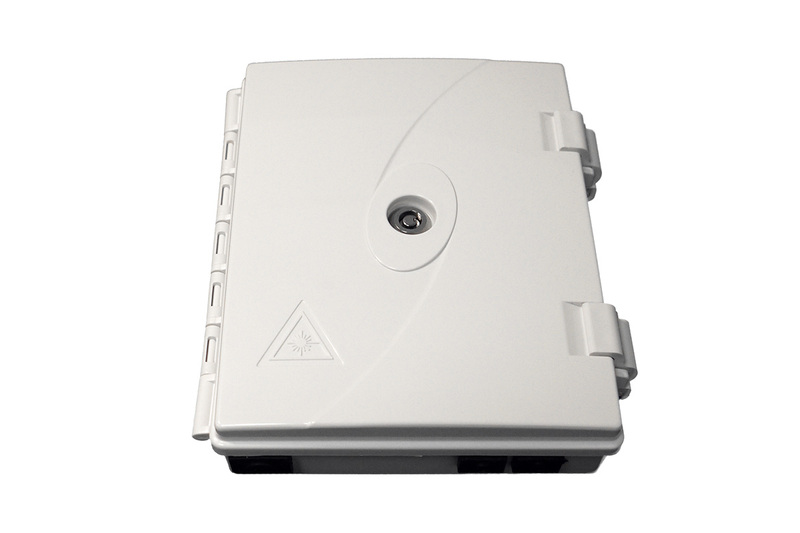 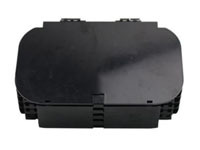 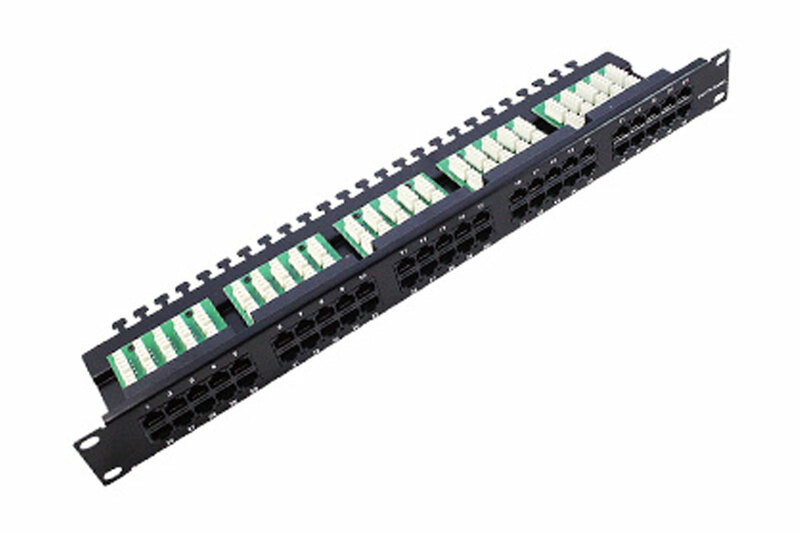 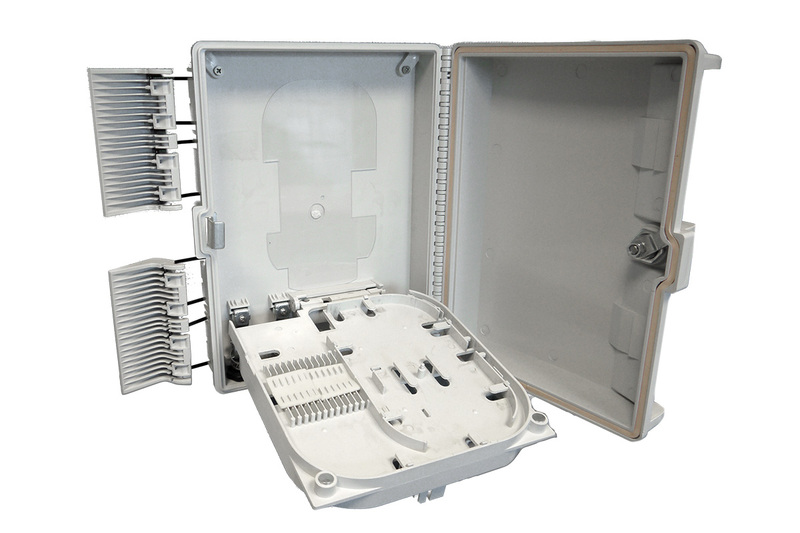 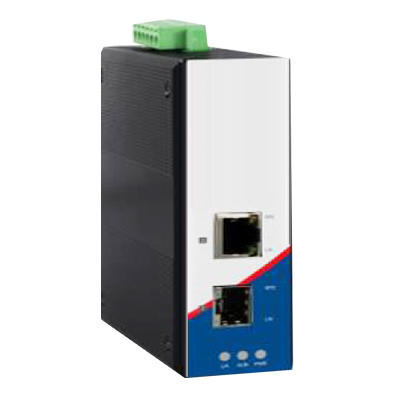 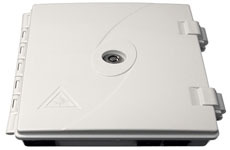 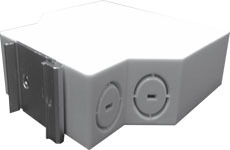 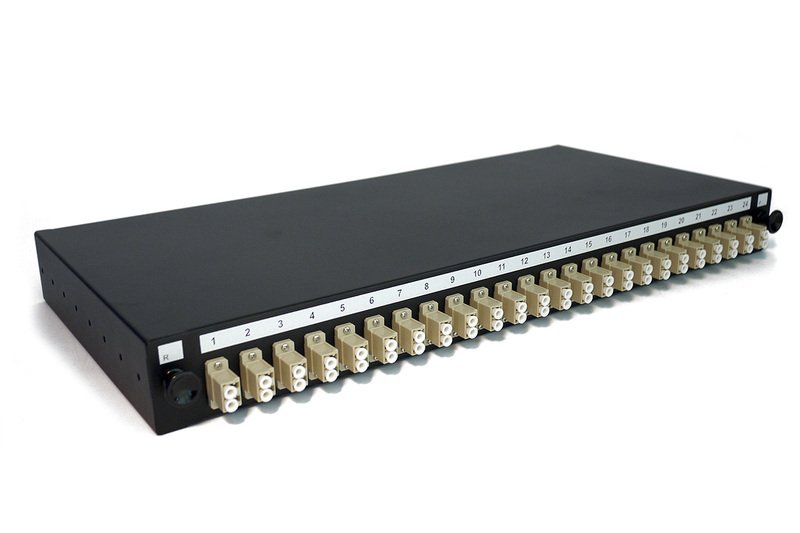 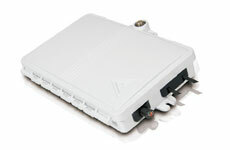 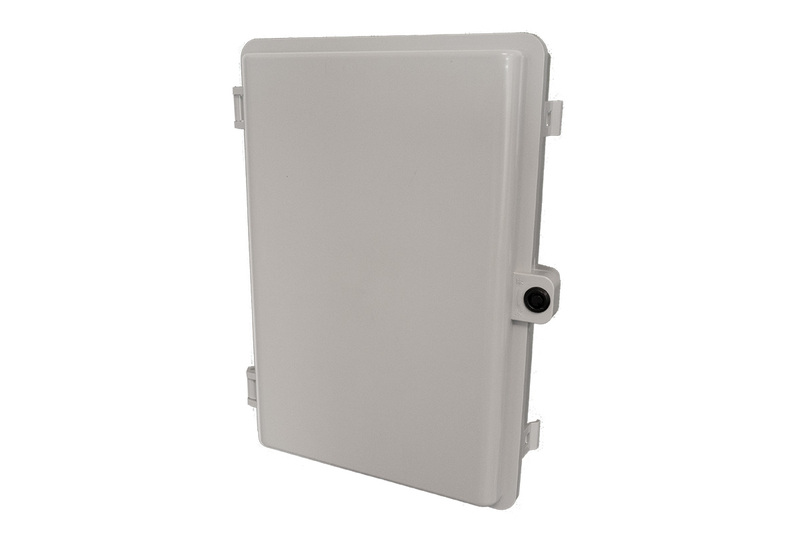 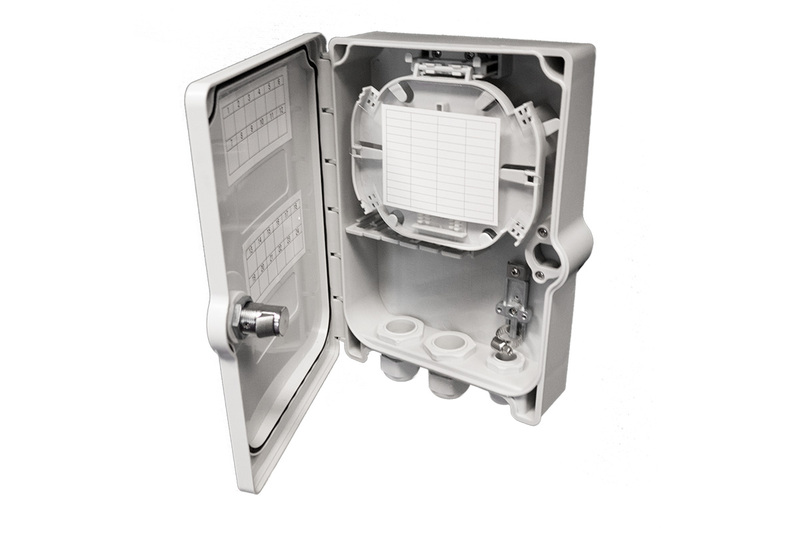 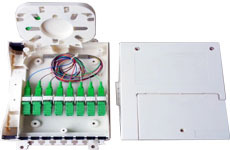 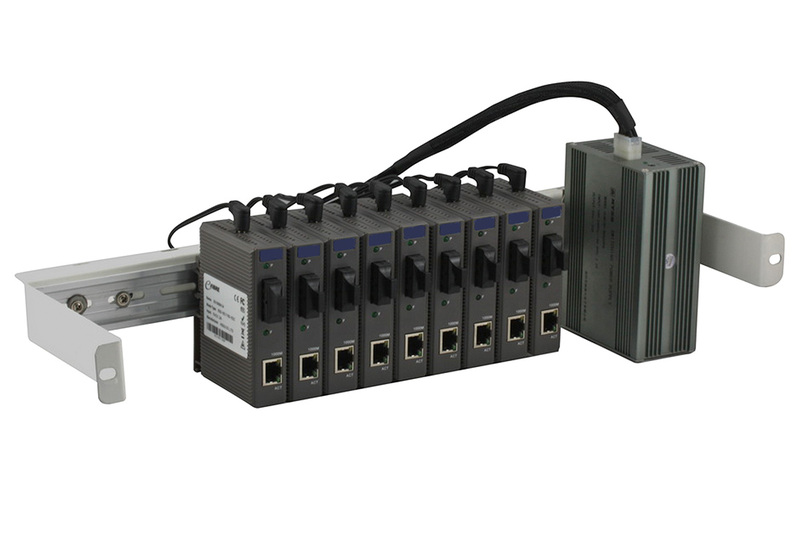 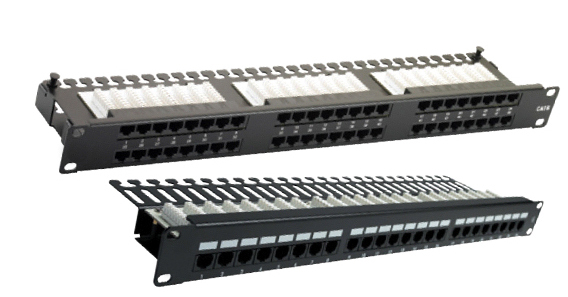 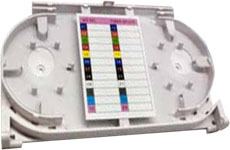 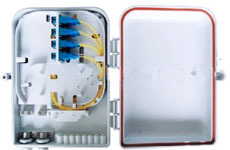 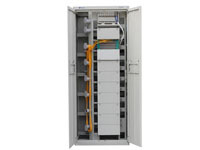 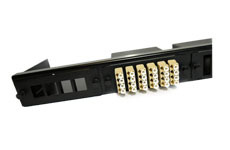 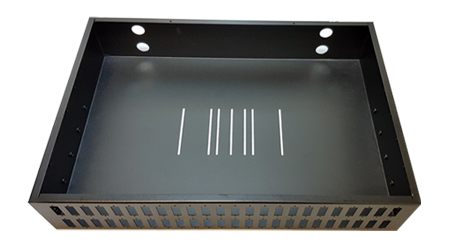 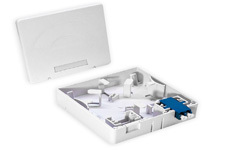 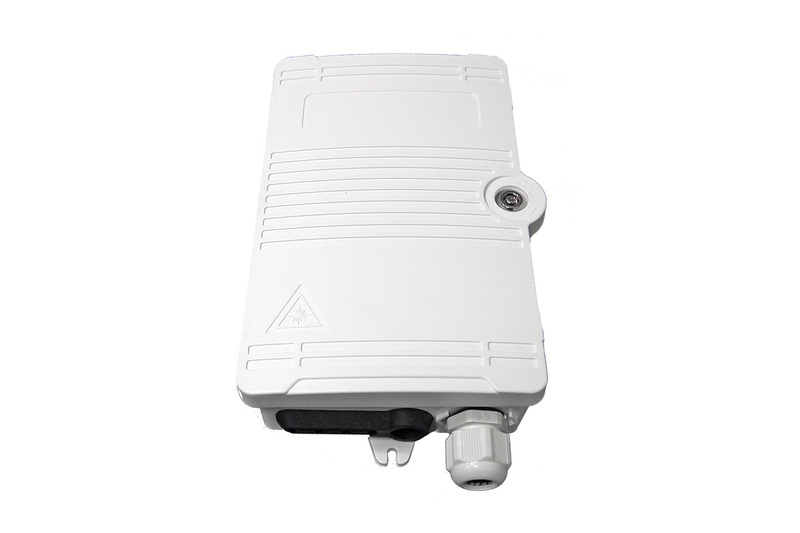 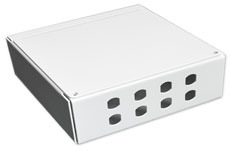 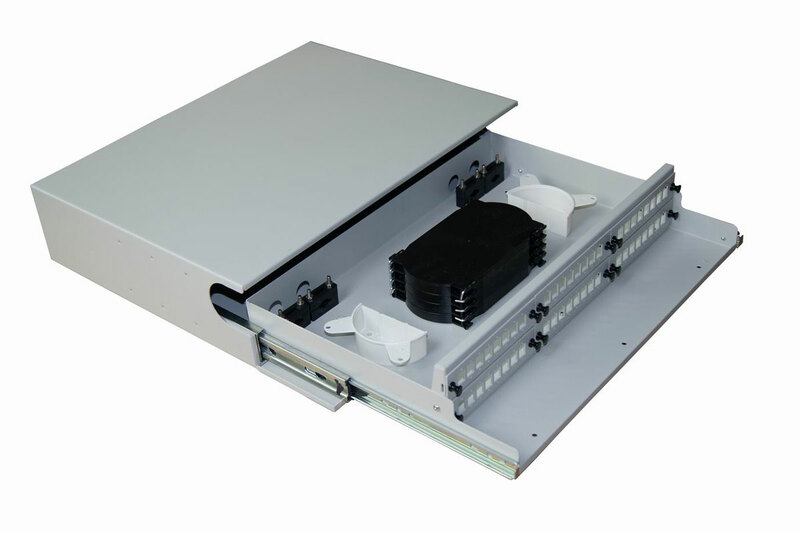 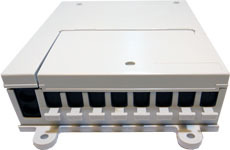 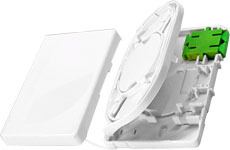 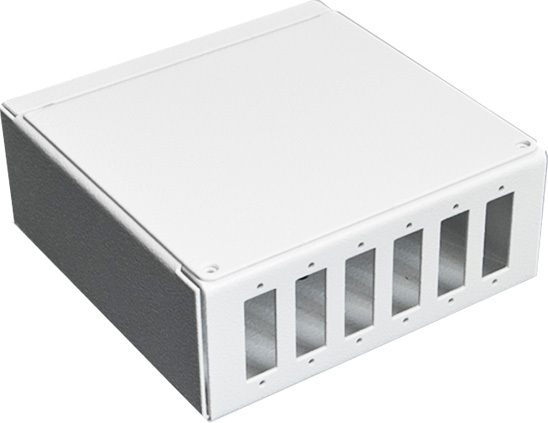 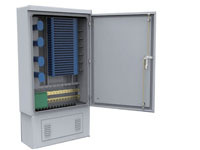 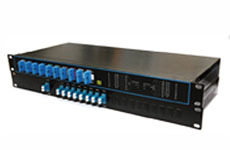 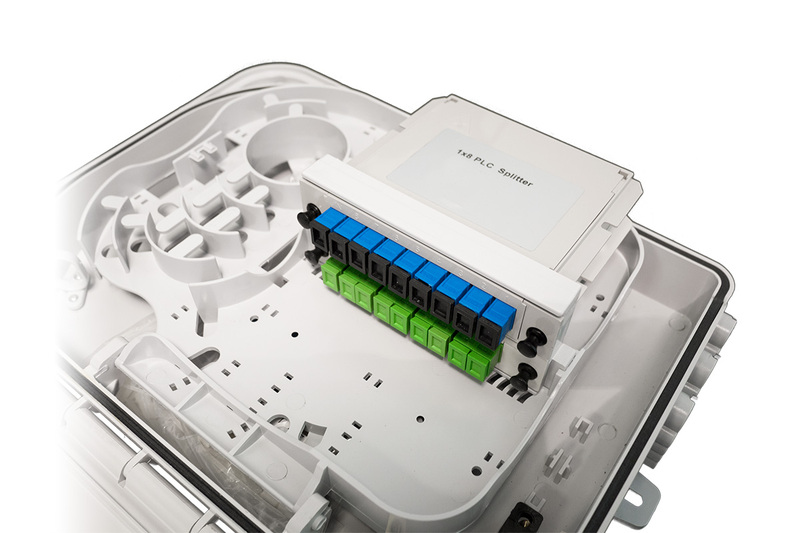 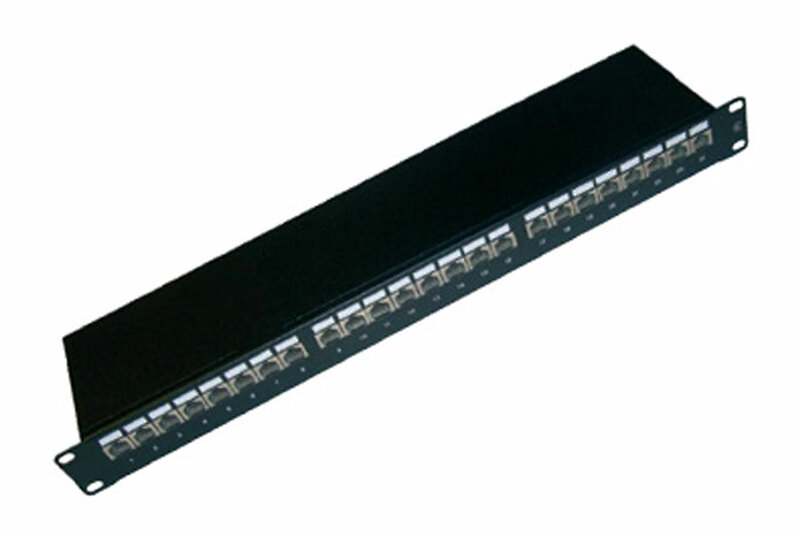 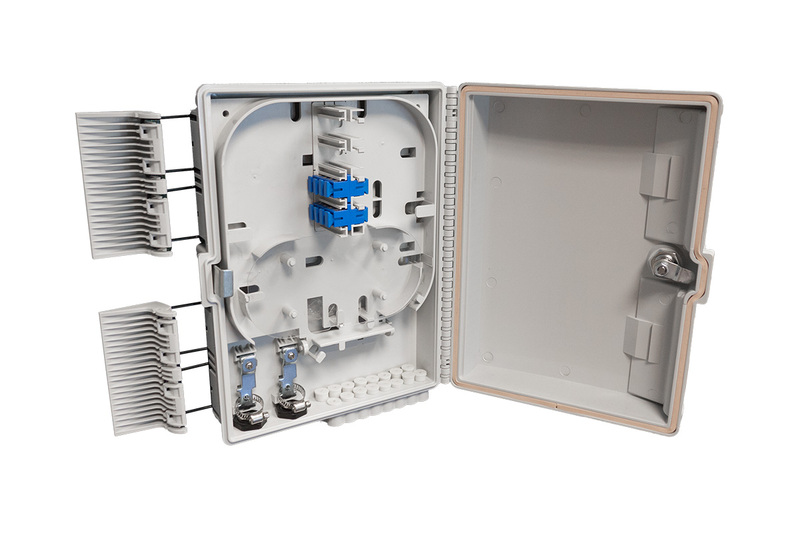 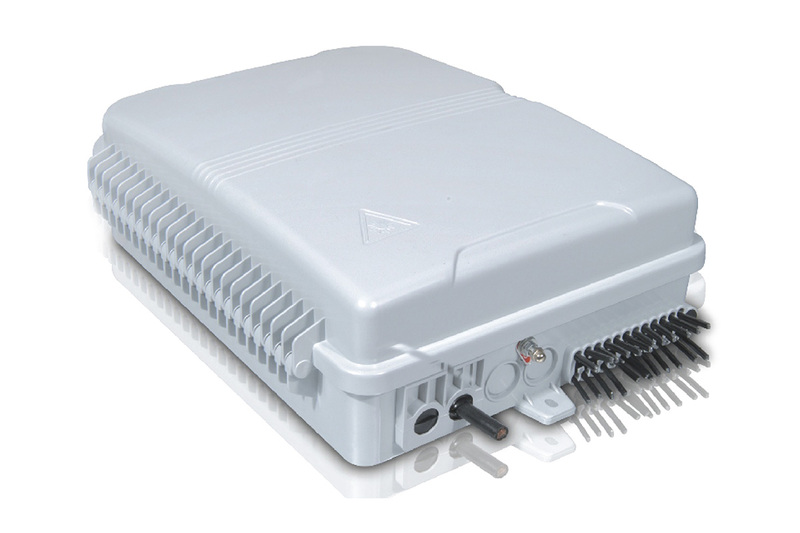 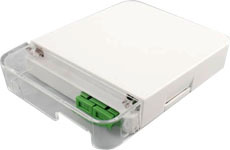 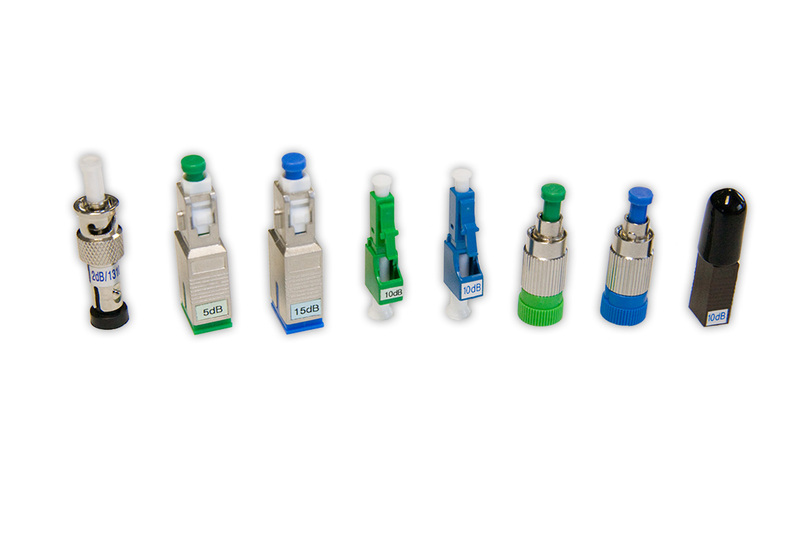 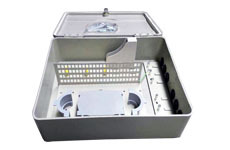 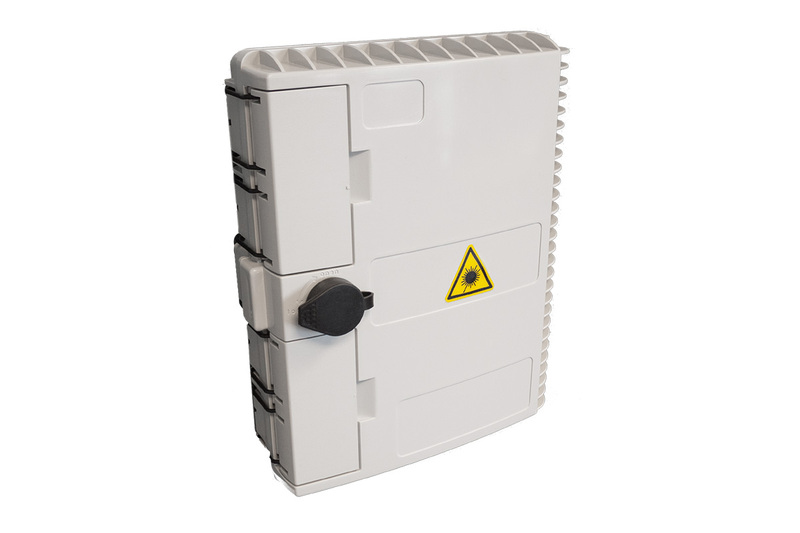 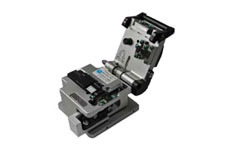 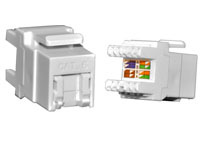 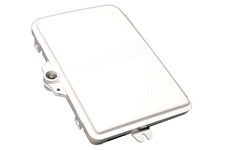 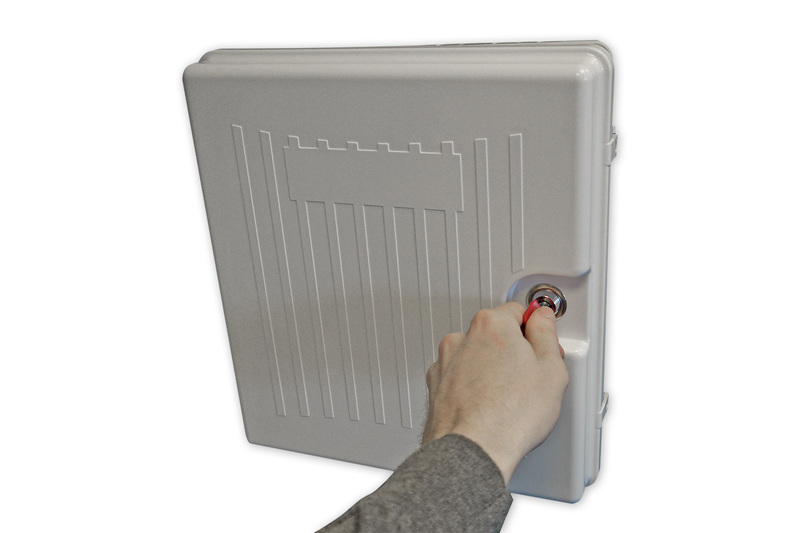 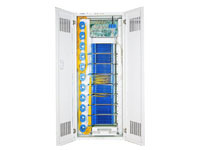 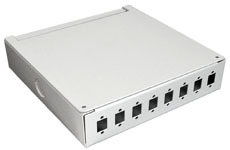 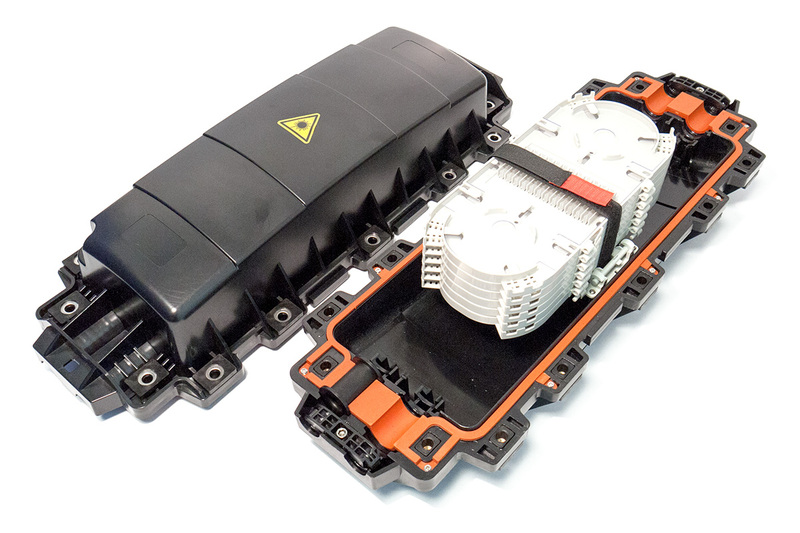 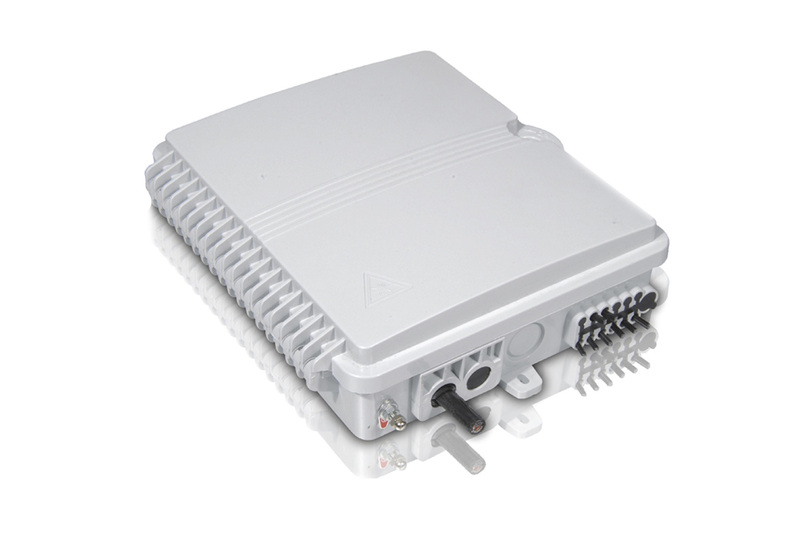 This Snap-Lock IP65 distribution box offers the ability to terminate 16 fibres housed in an ABS, IP65 rated box. 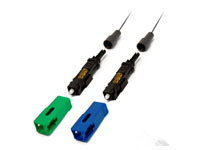 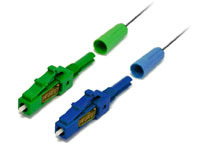 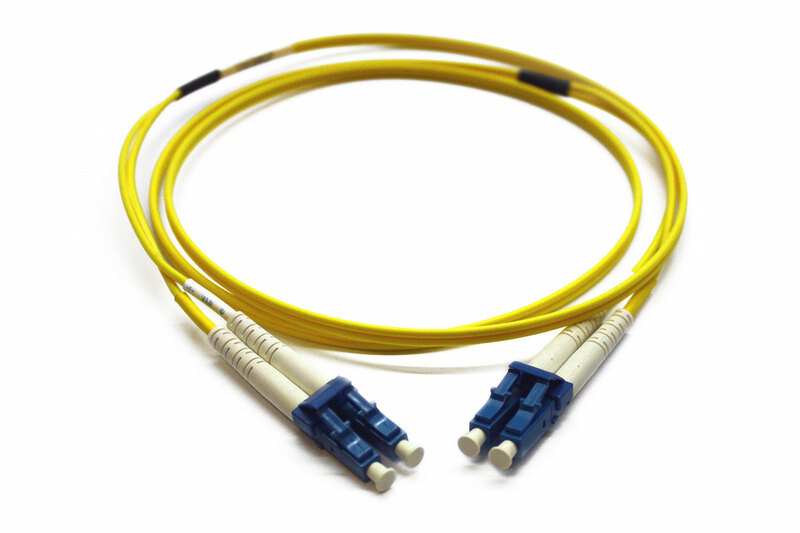 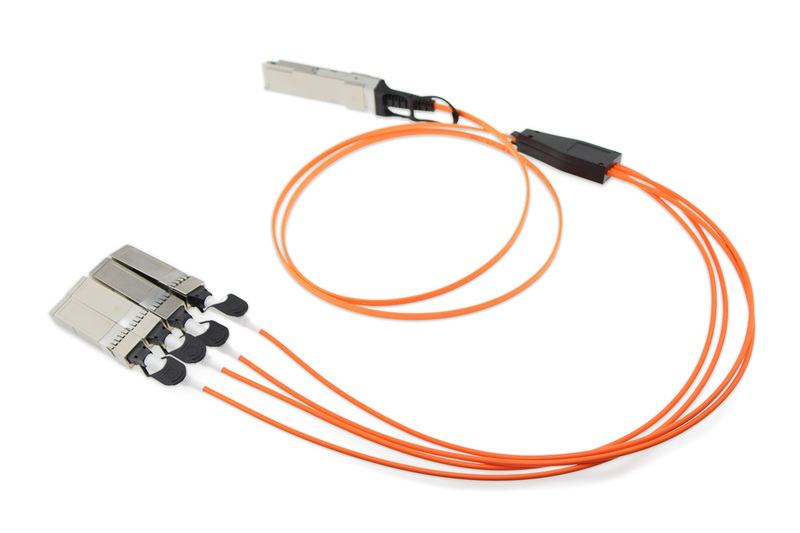 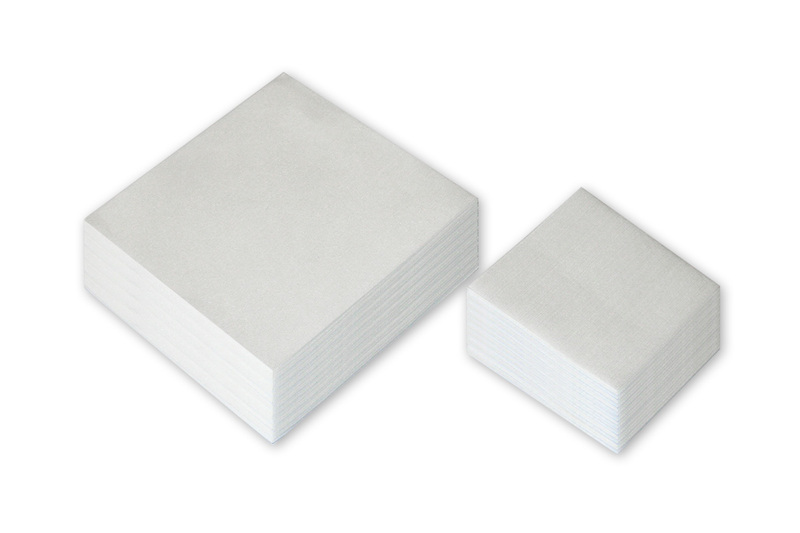 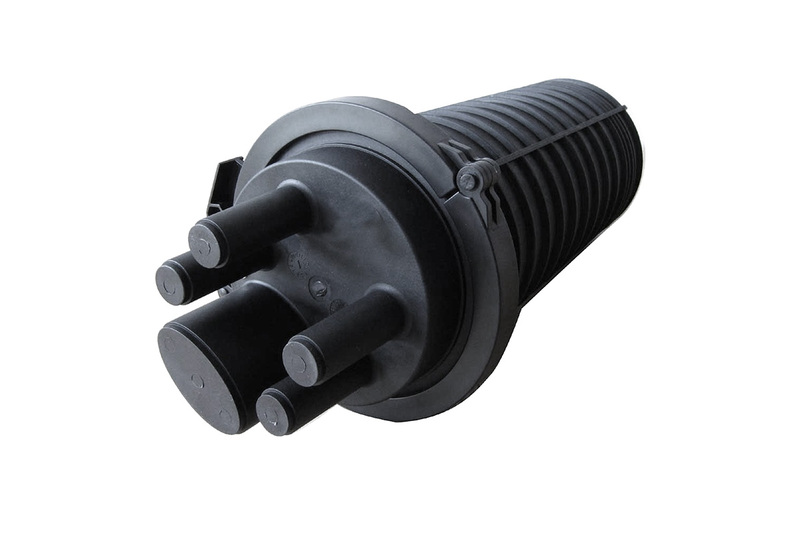 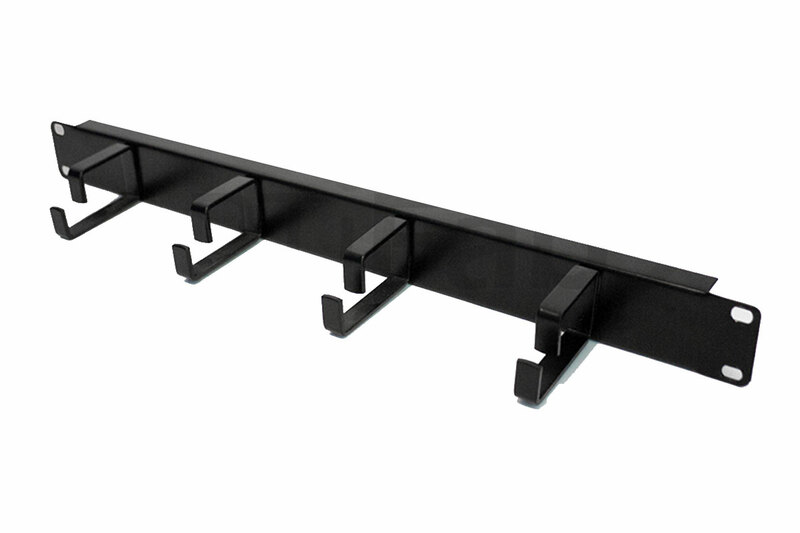 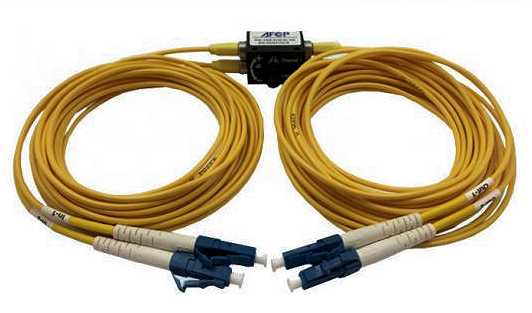 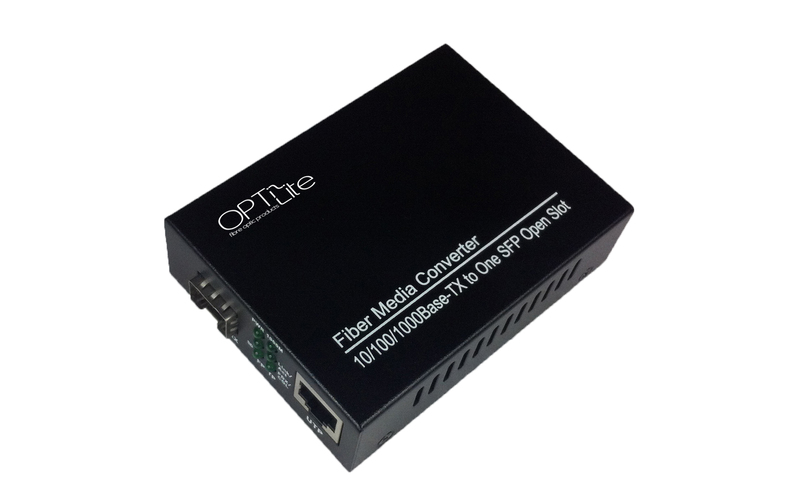 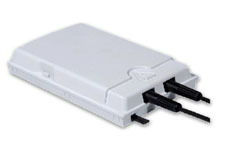 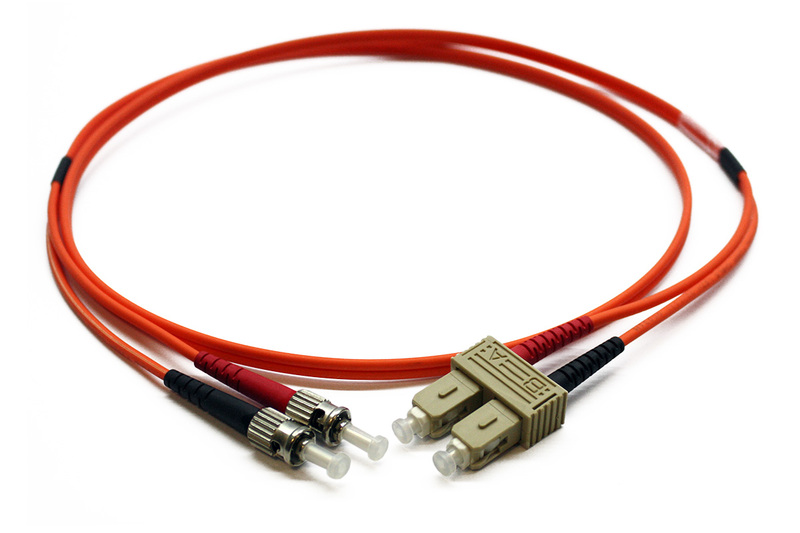 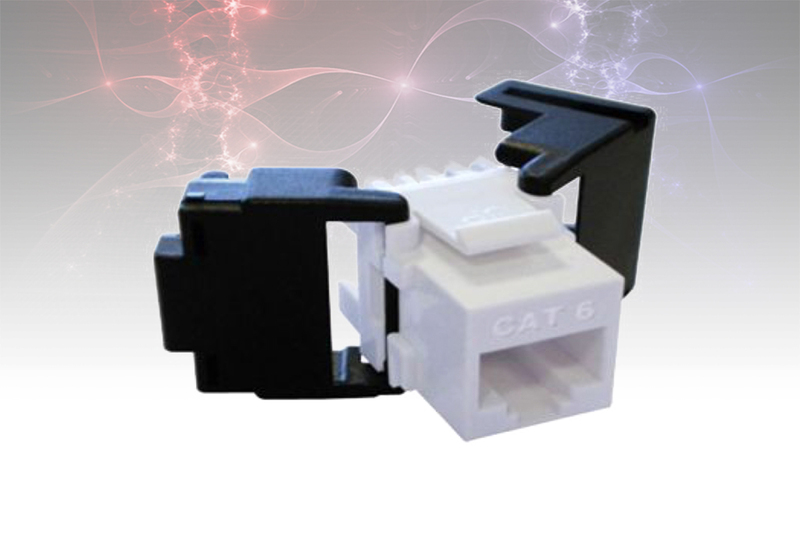 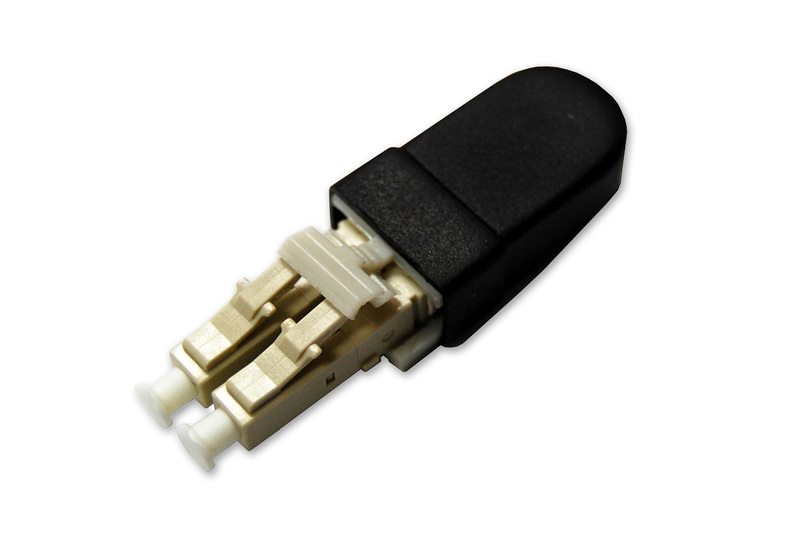 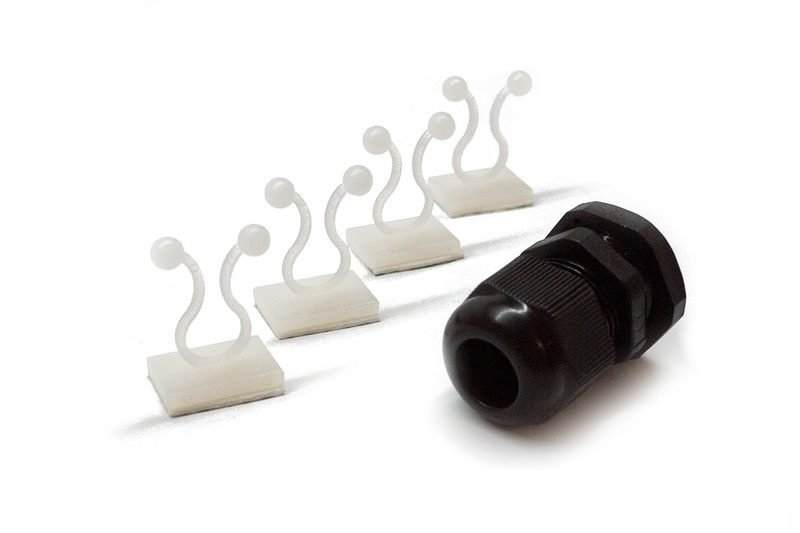 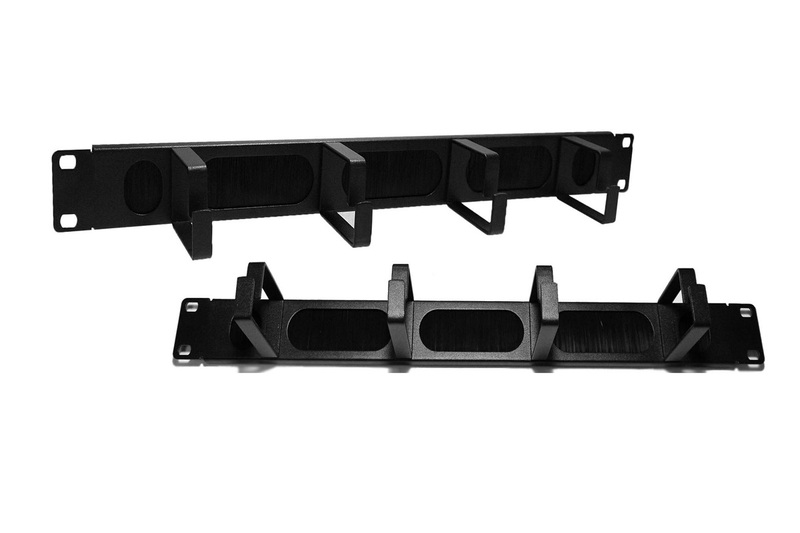 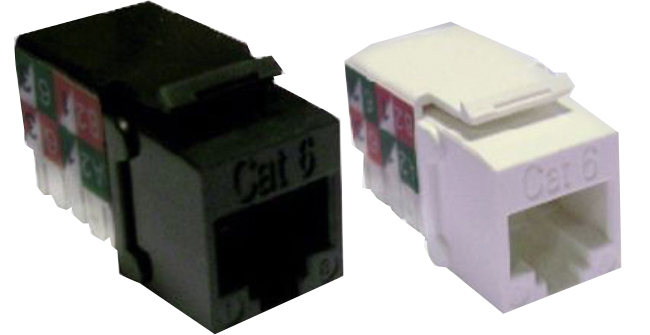 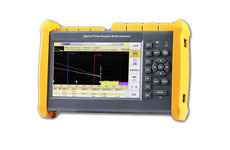 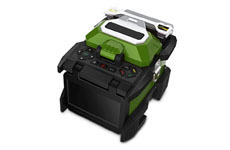 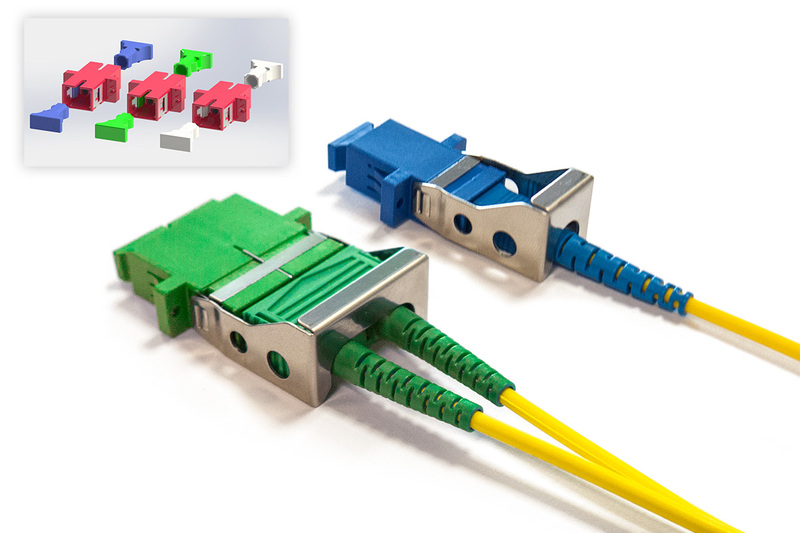 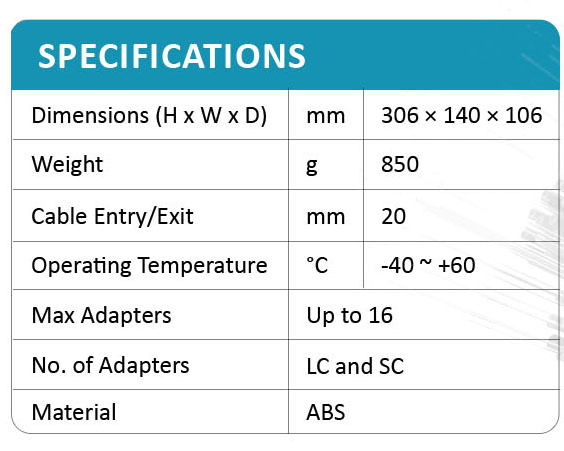 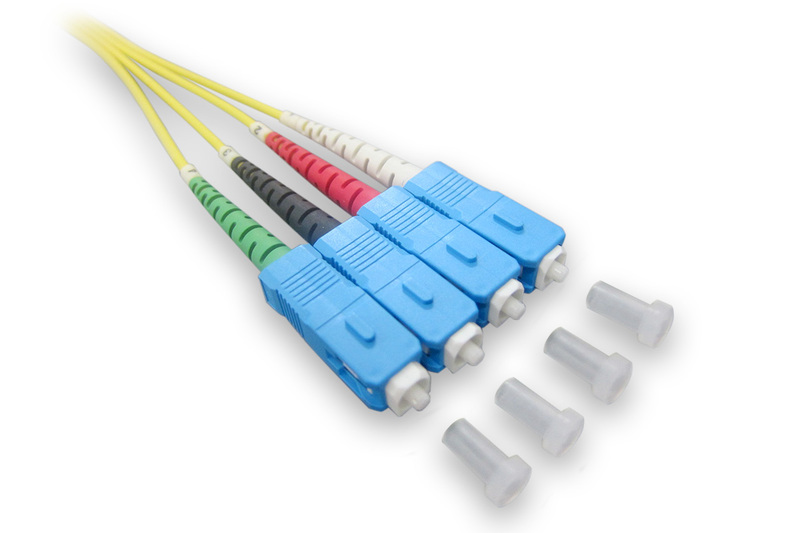 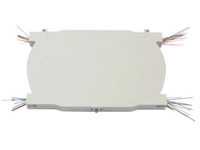 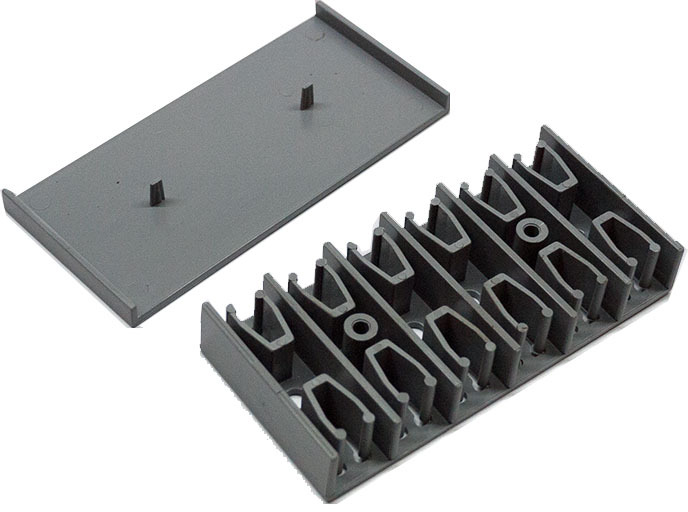 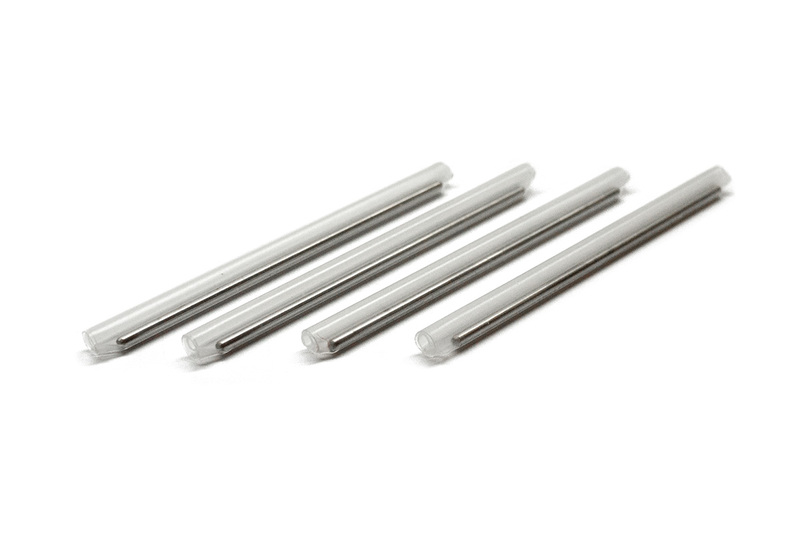 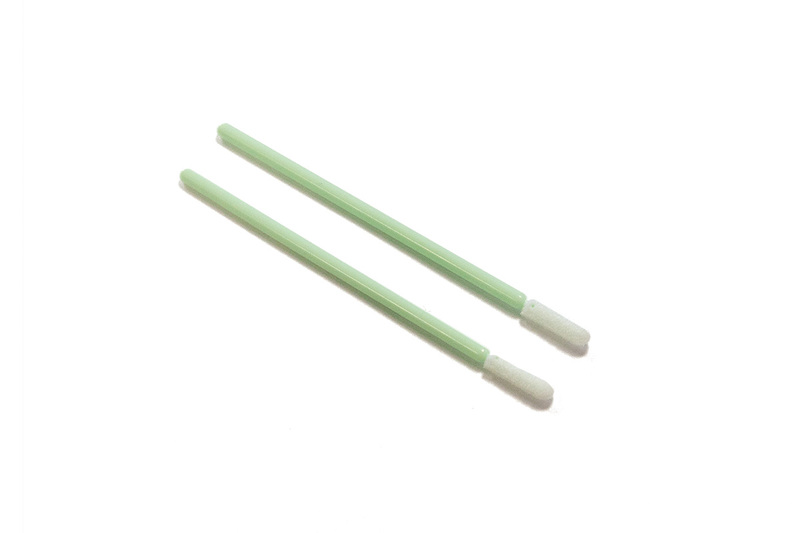 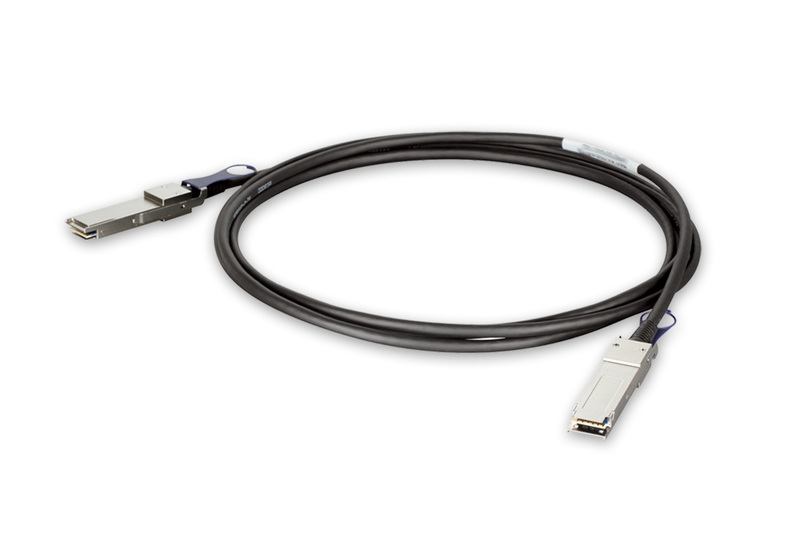 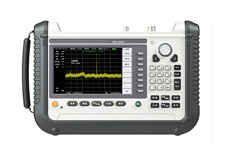 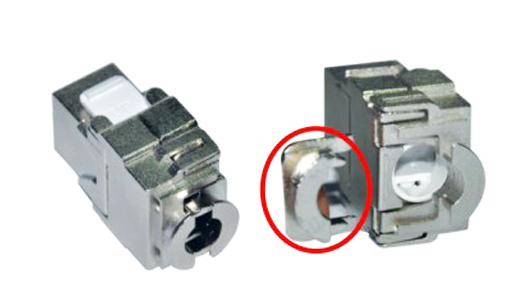 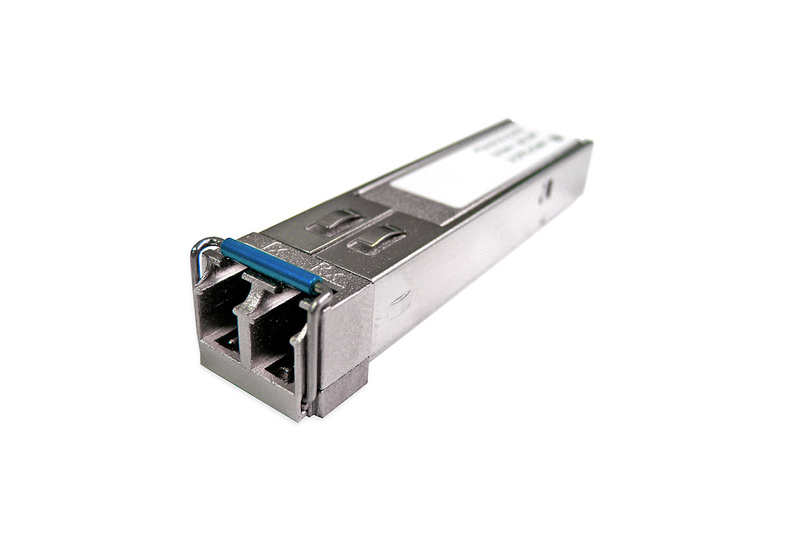 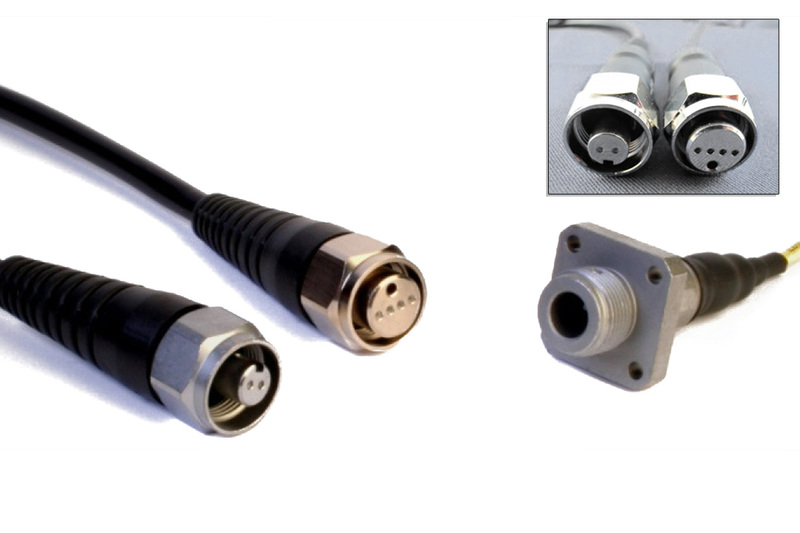 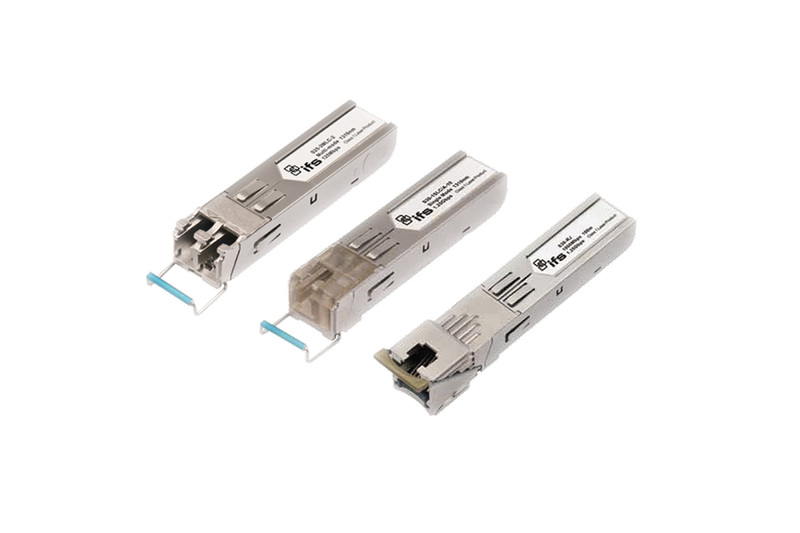 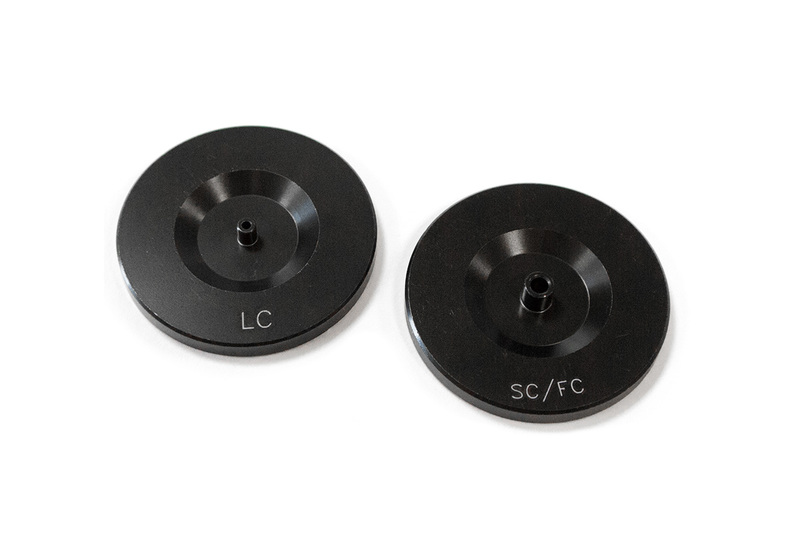 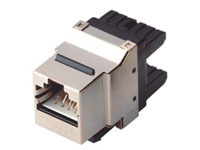 Suitable for both SC duplex and LC quad adapter types. 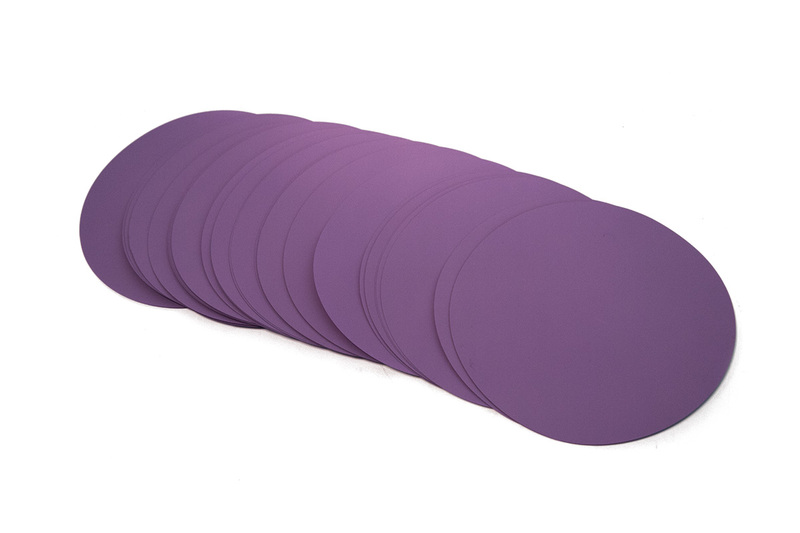 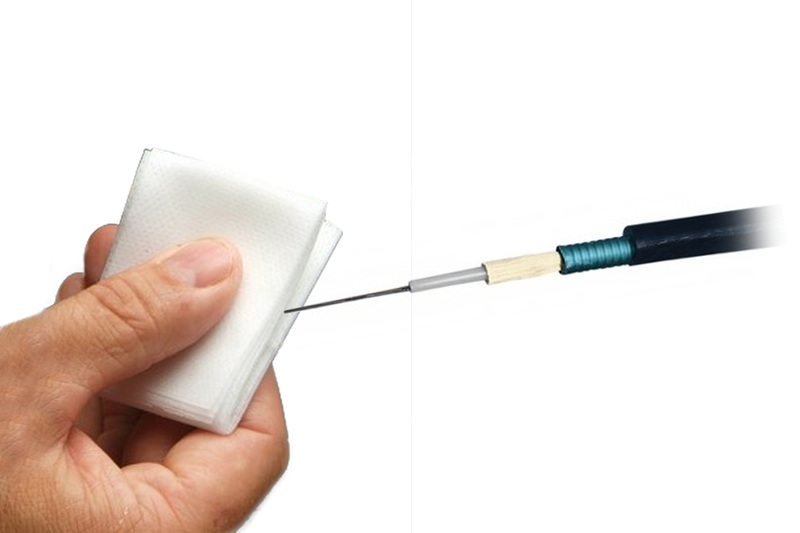 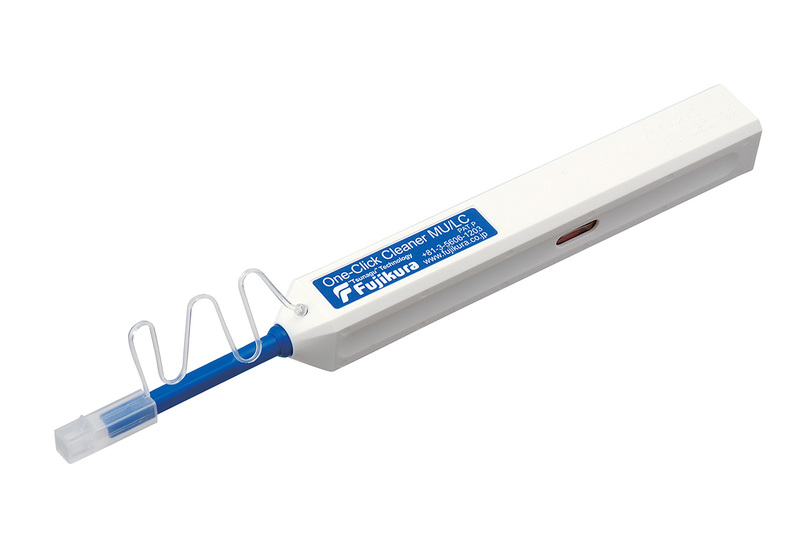 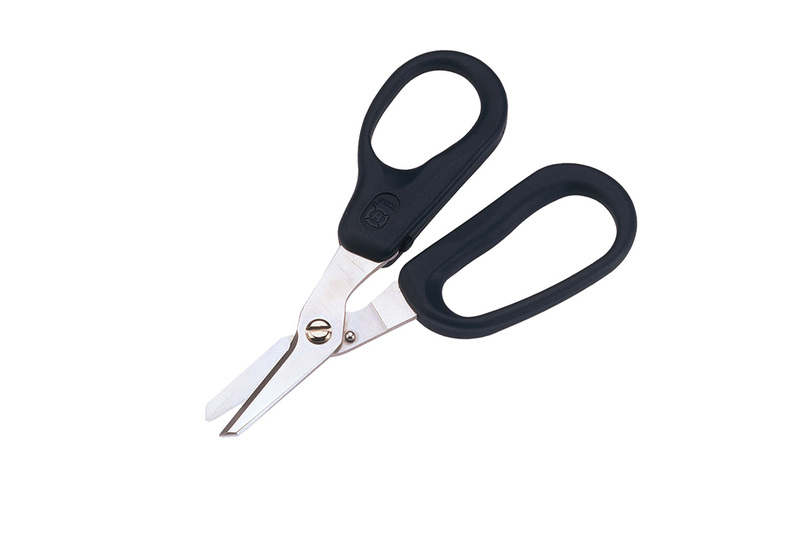 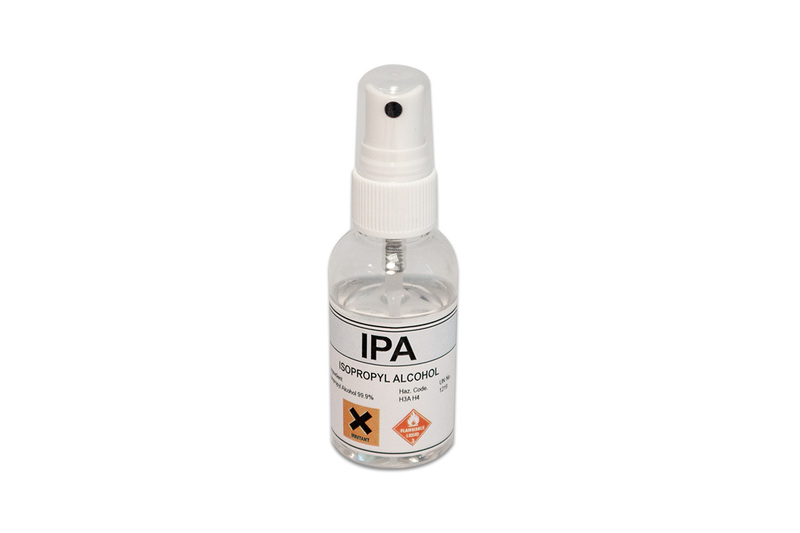 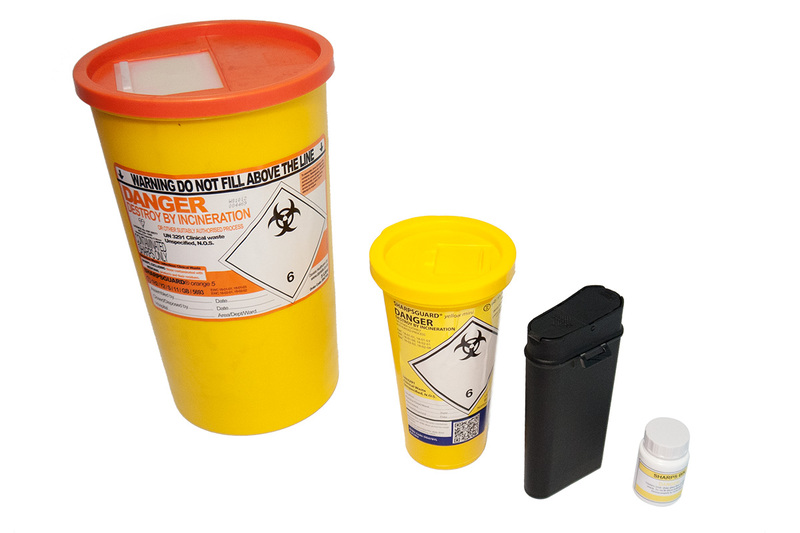 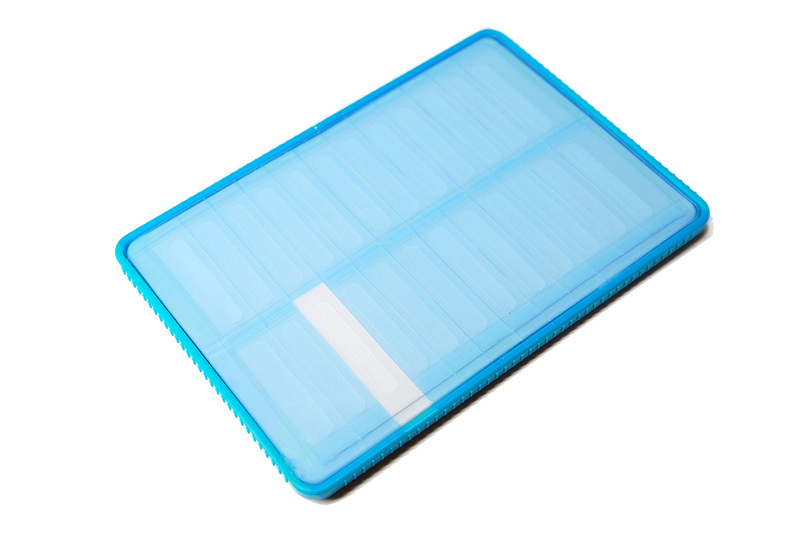 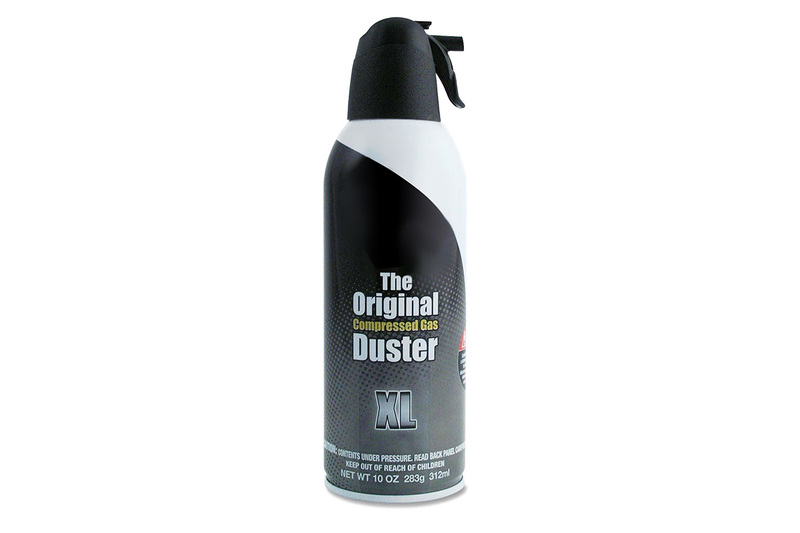 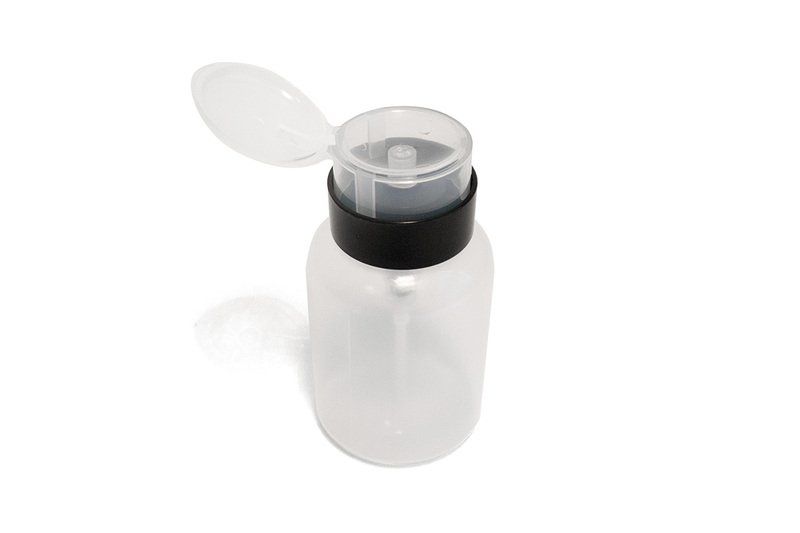 Can be used internally and externally. 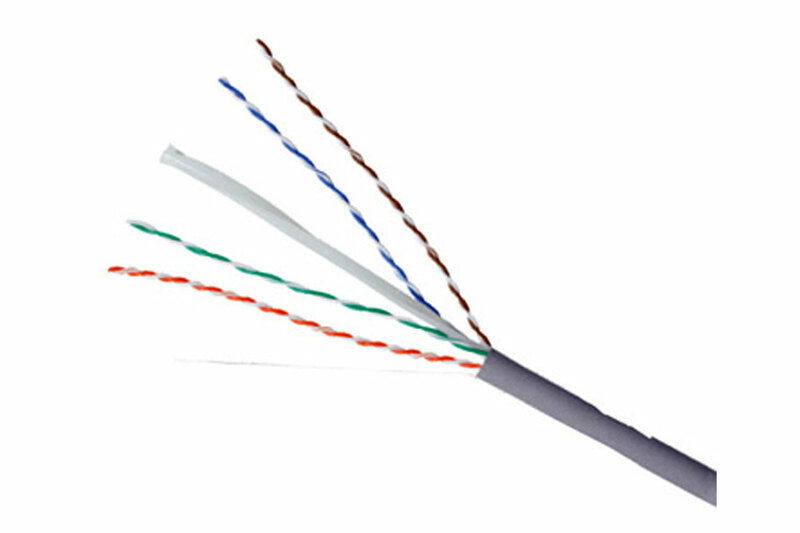 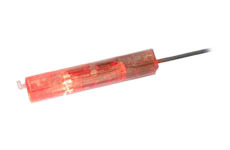 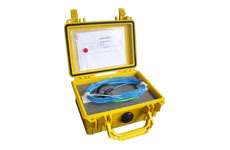 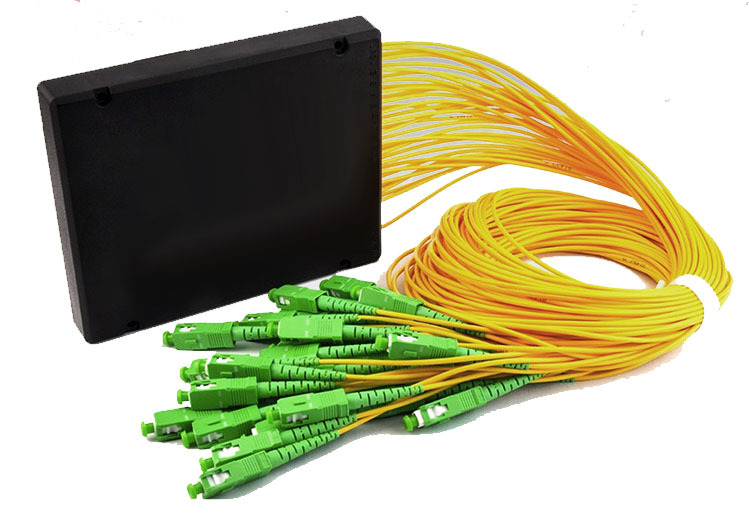 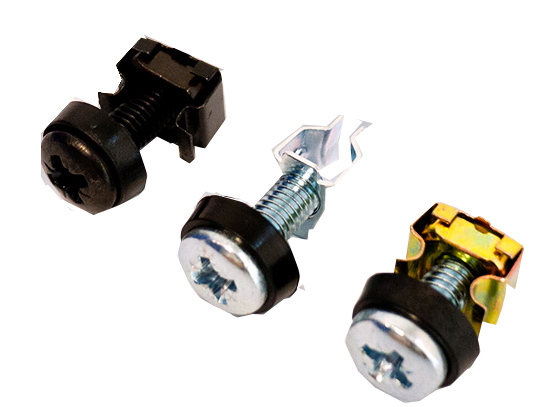 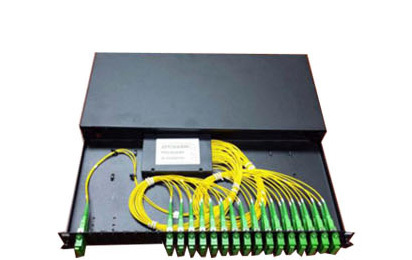 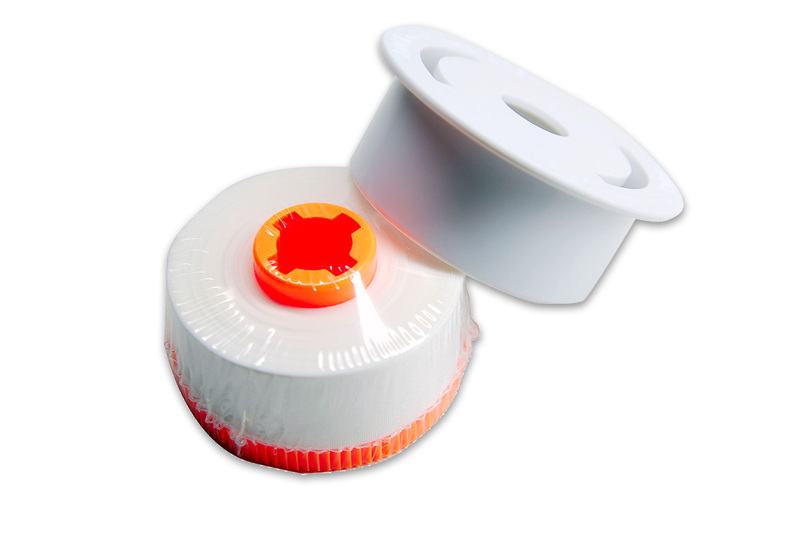 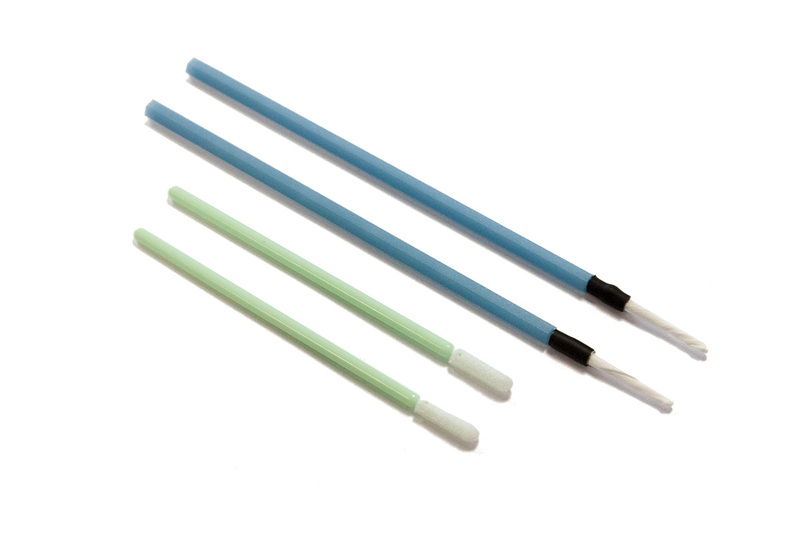 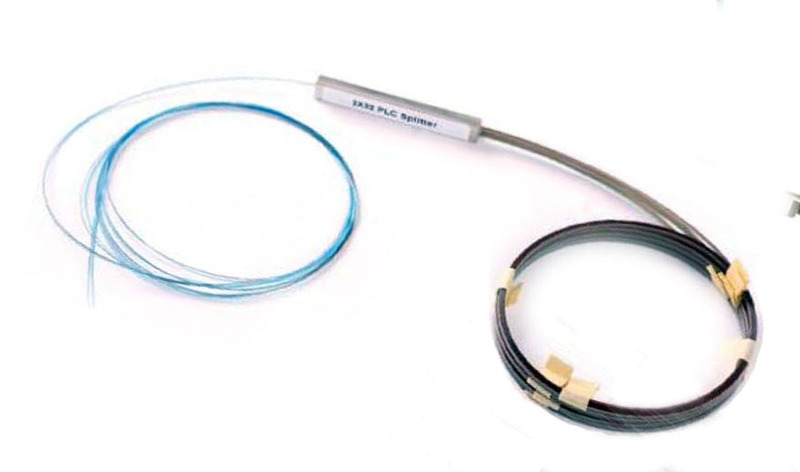 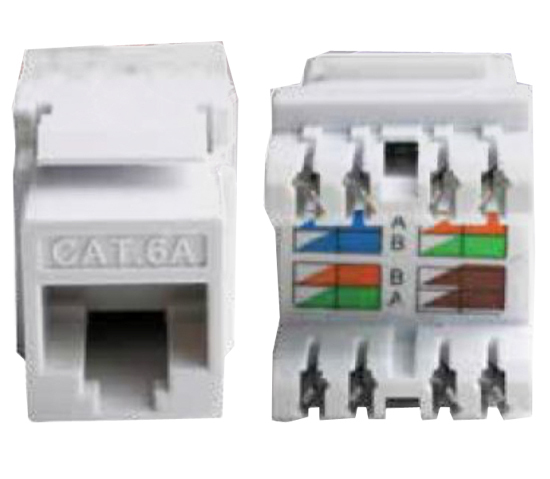 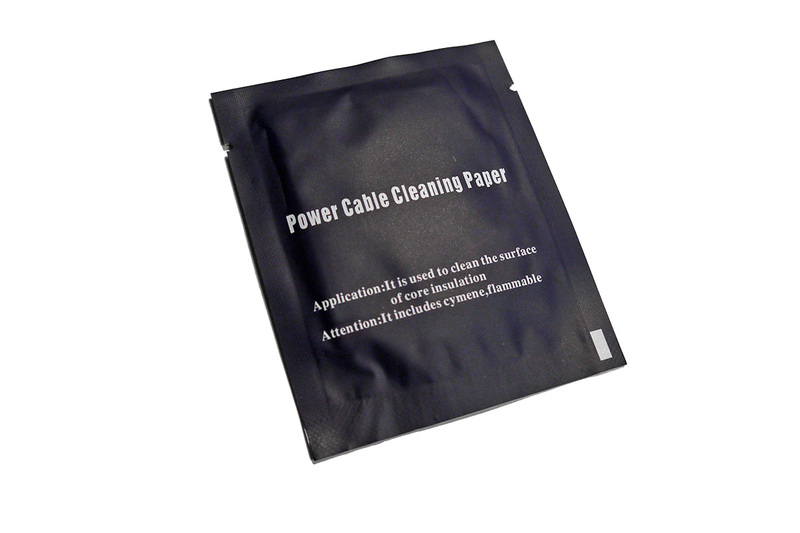 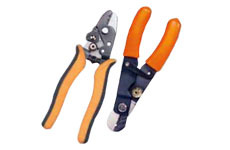 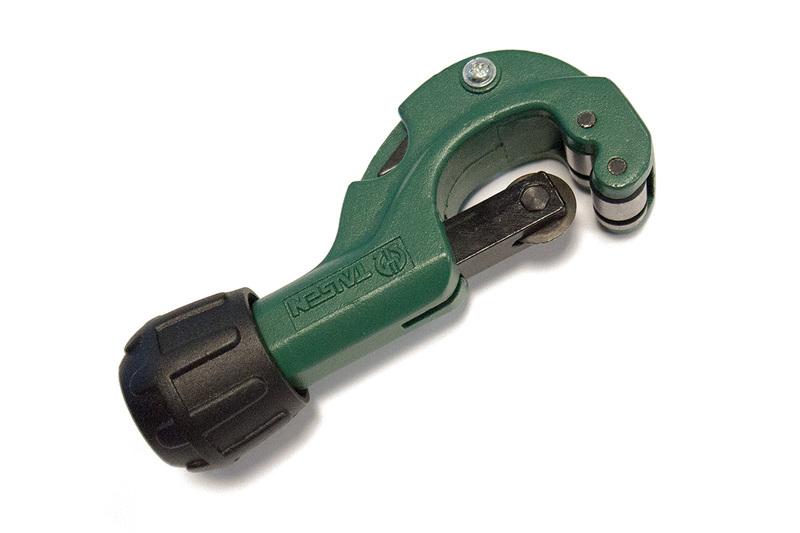 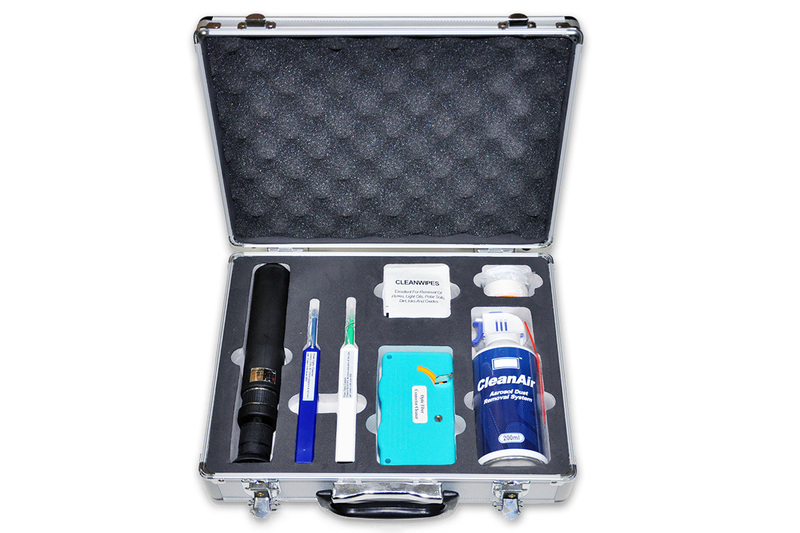 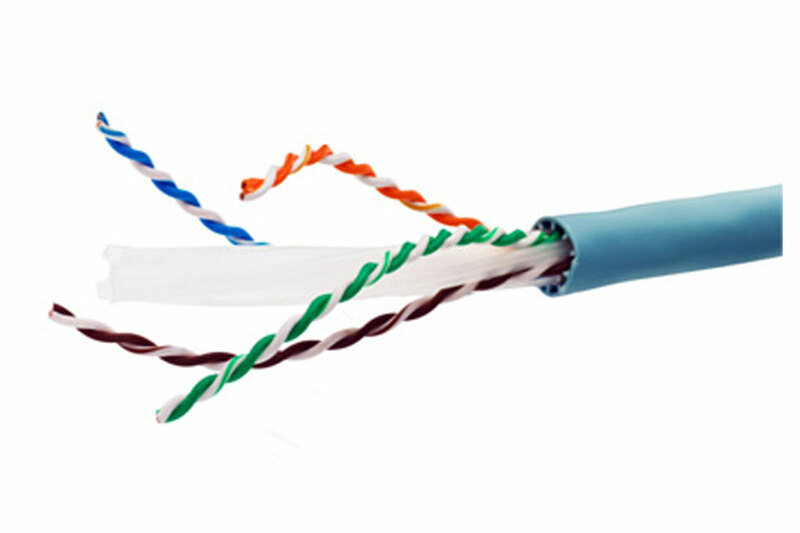 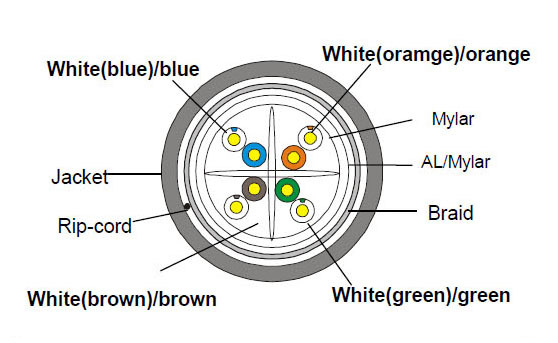 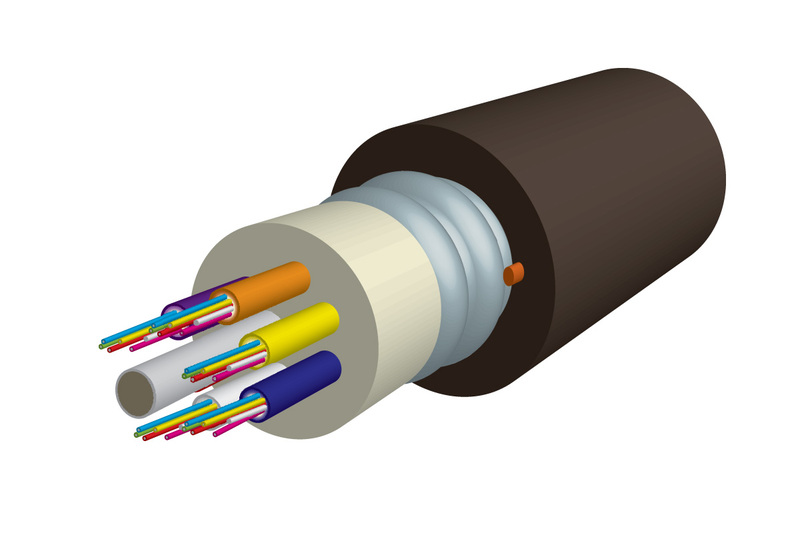 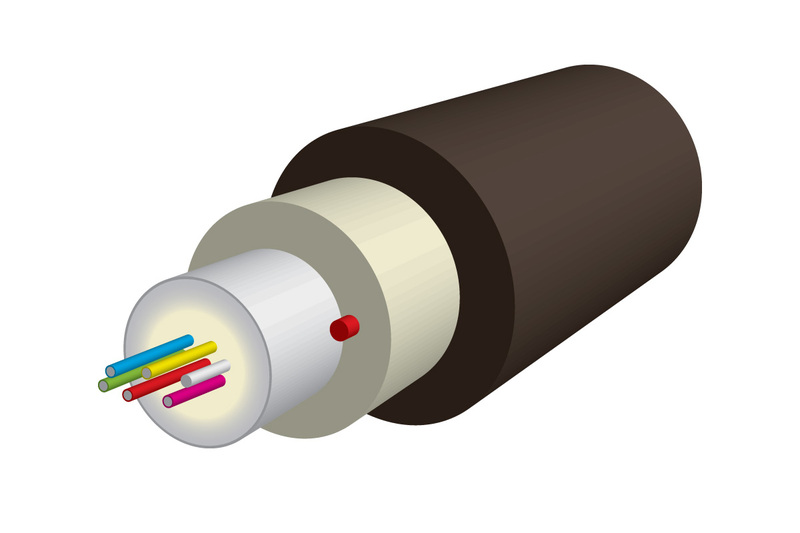 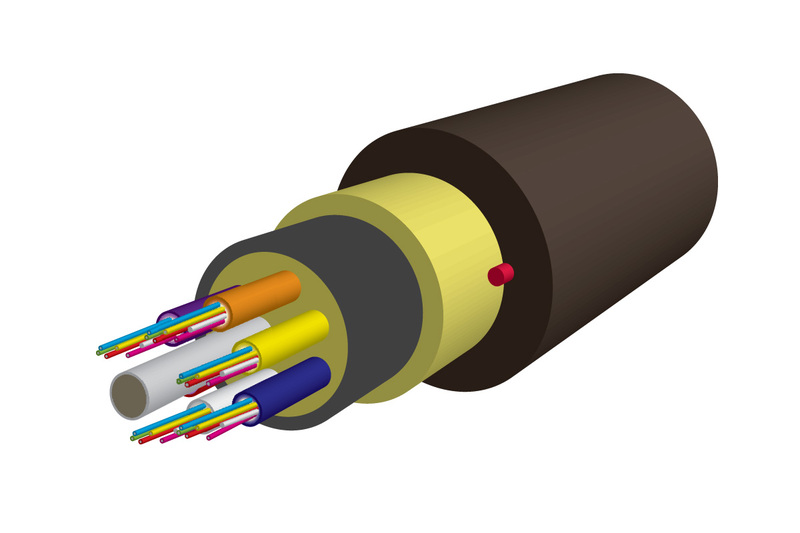 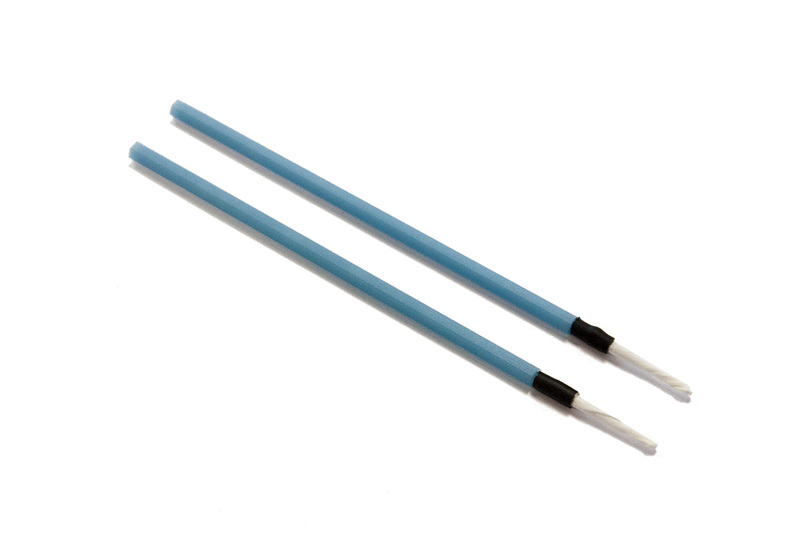 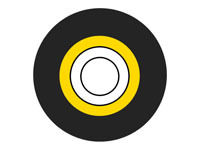 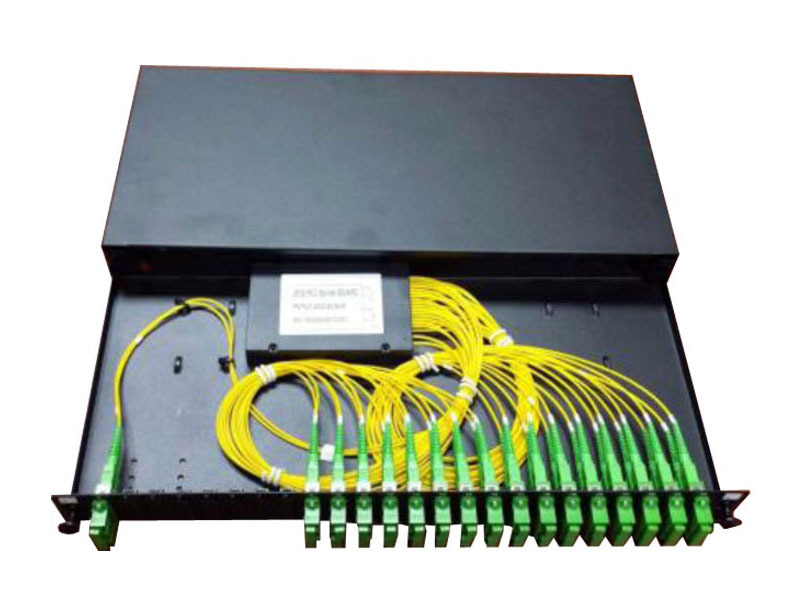 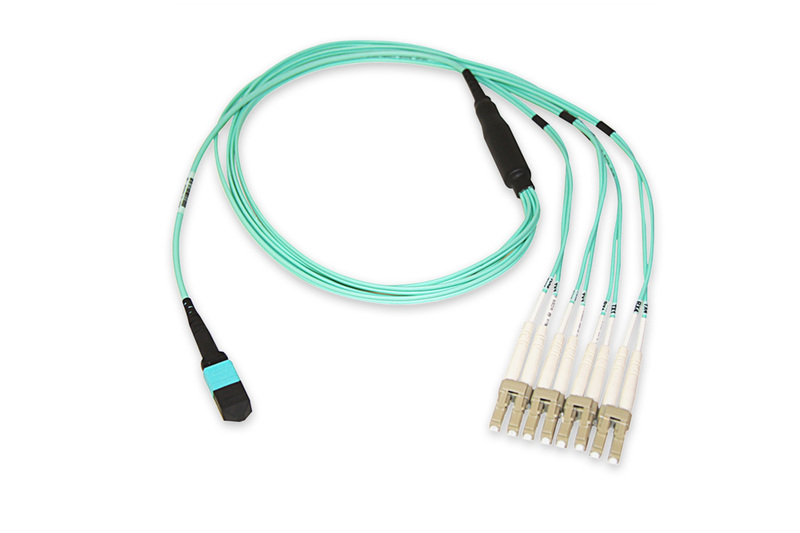 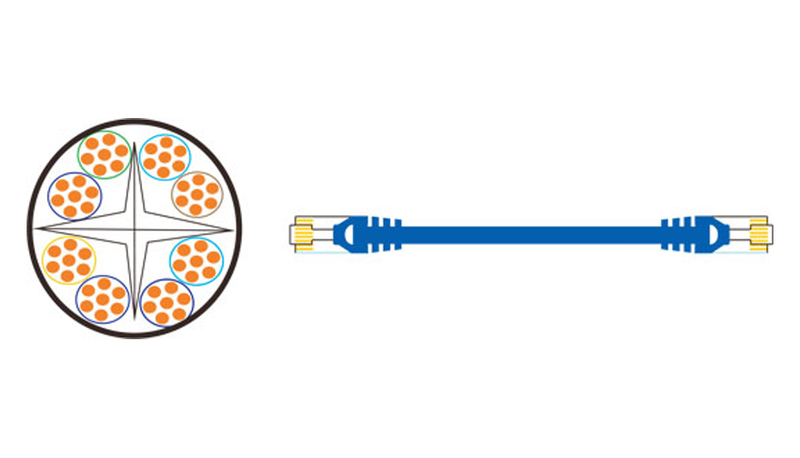 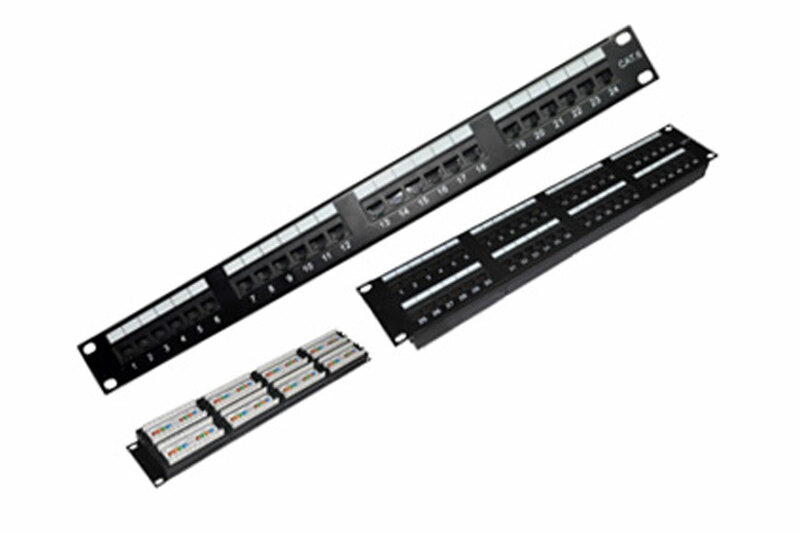 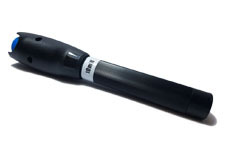 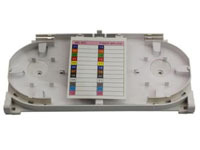 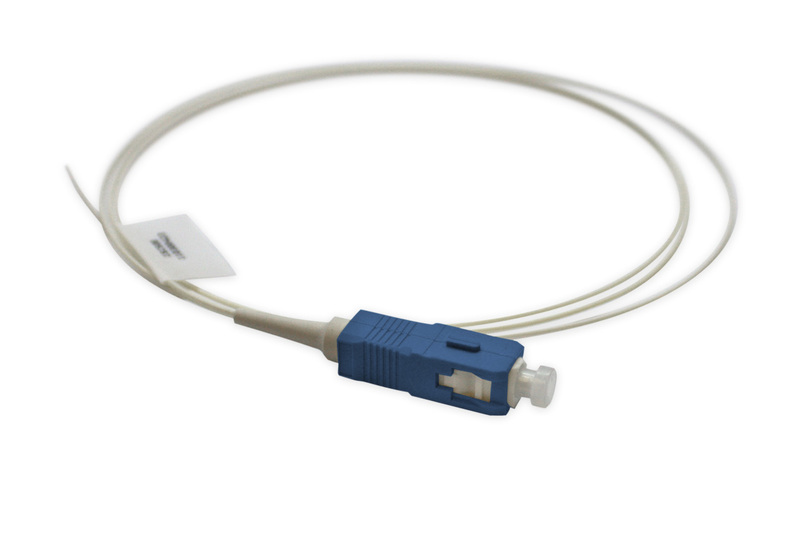 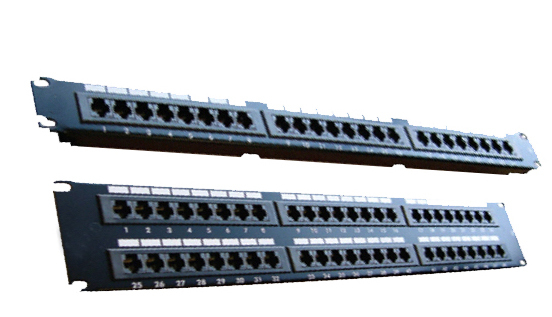 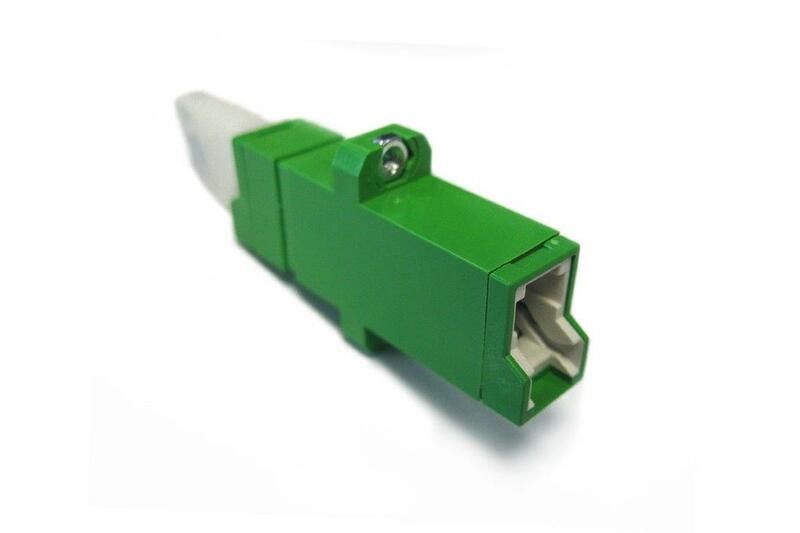 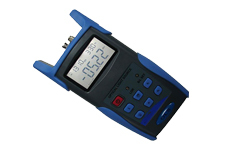 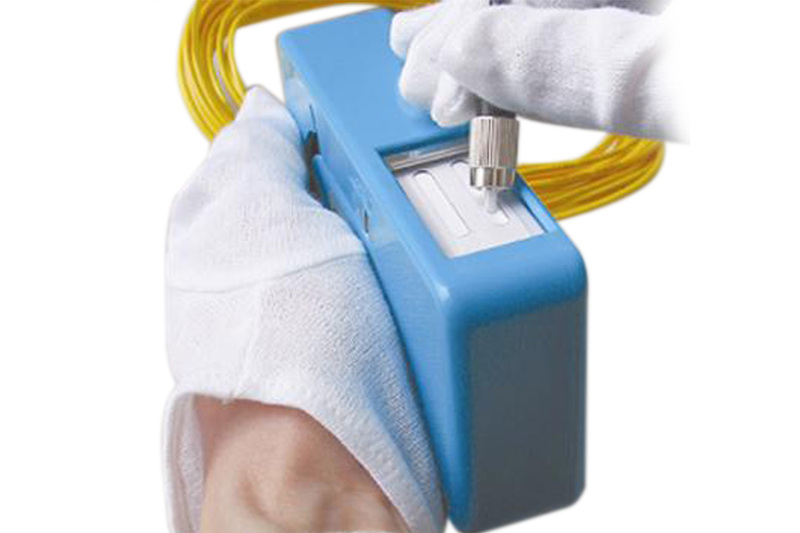 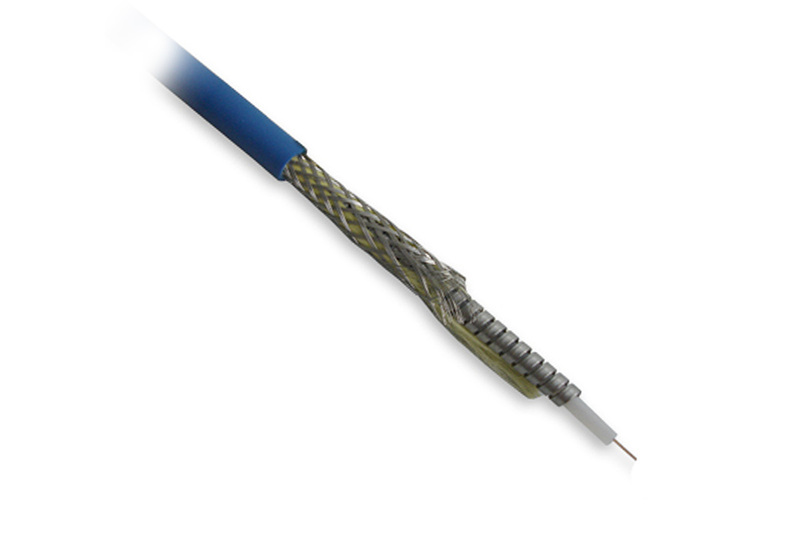 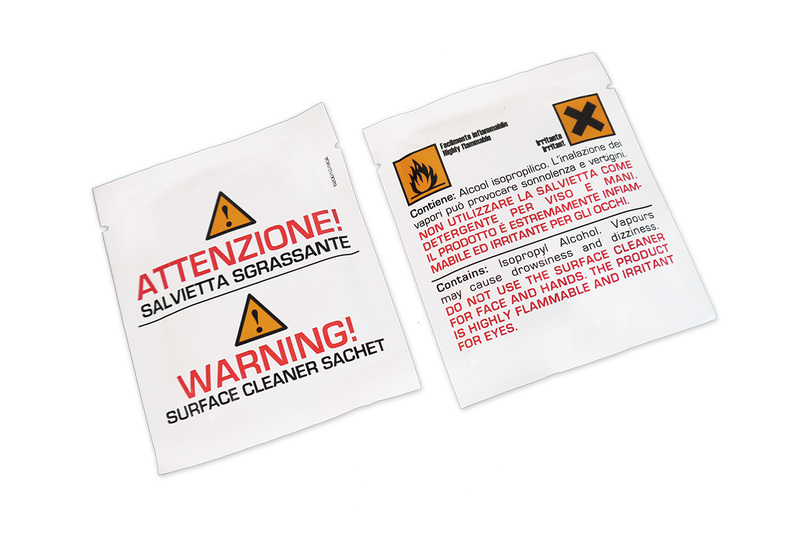 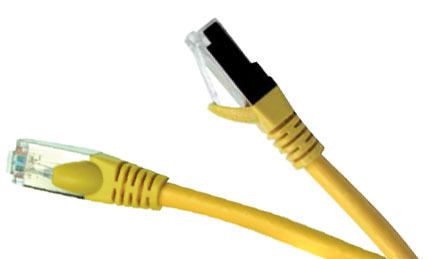 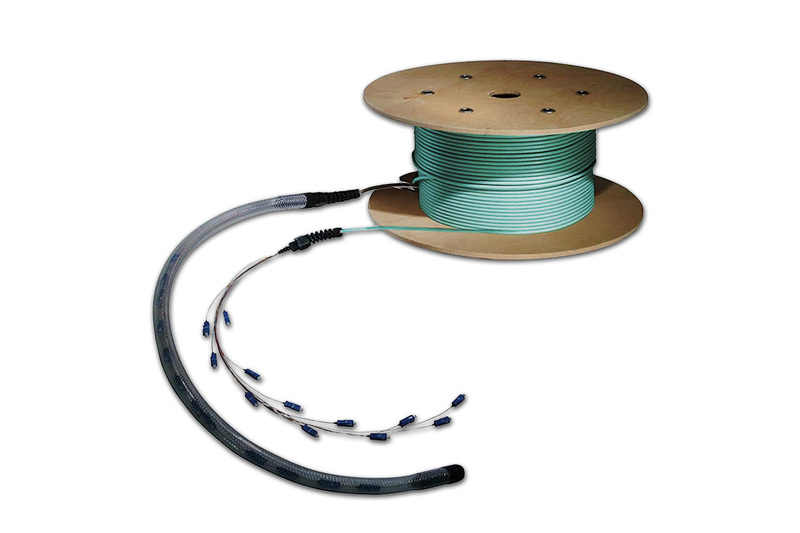 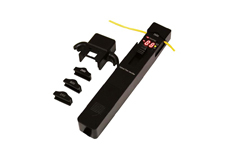 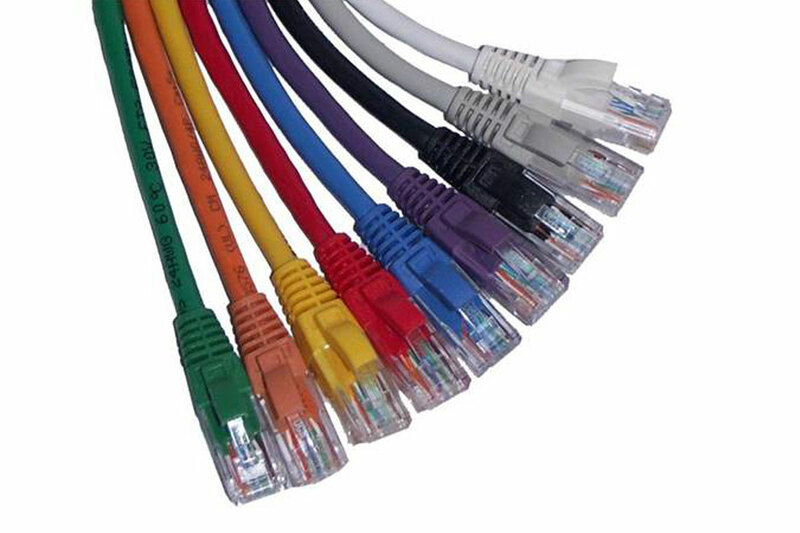 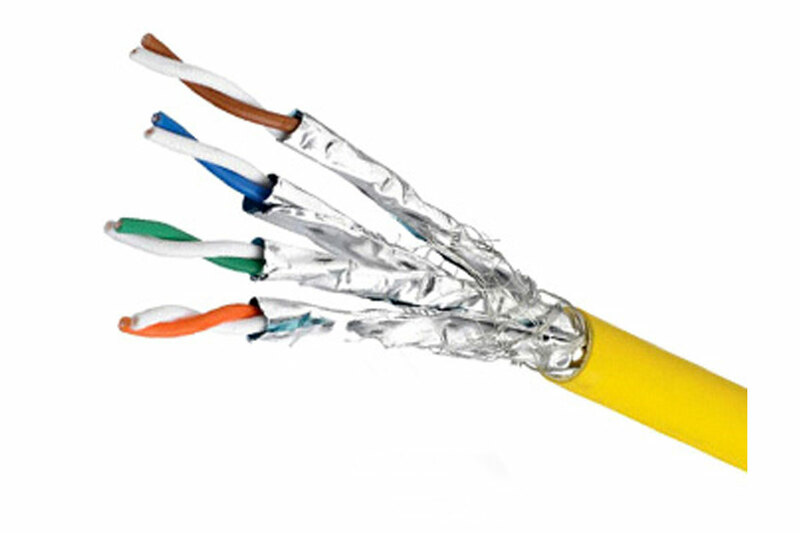 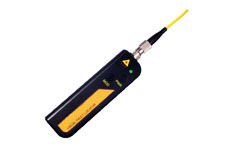 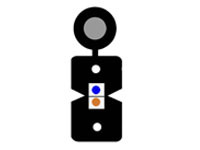 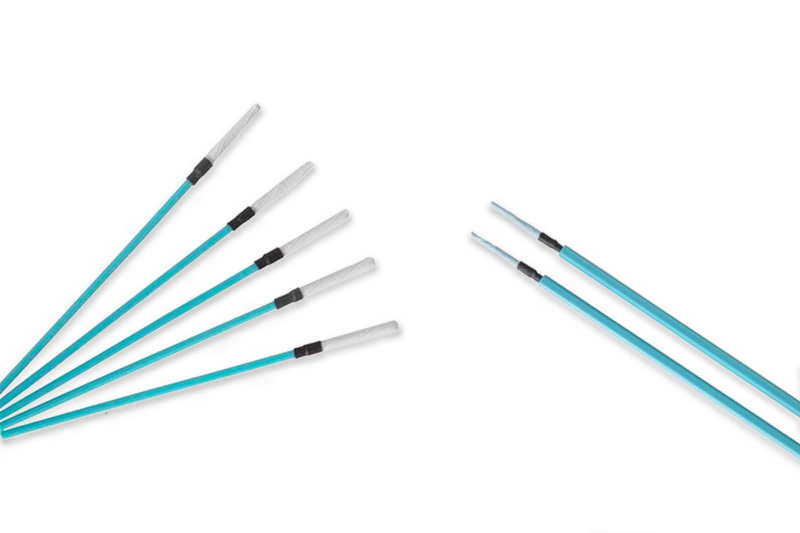 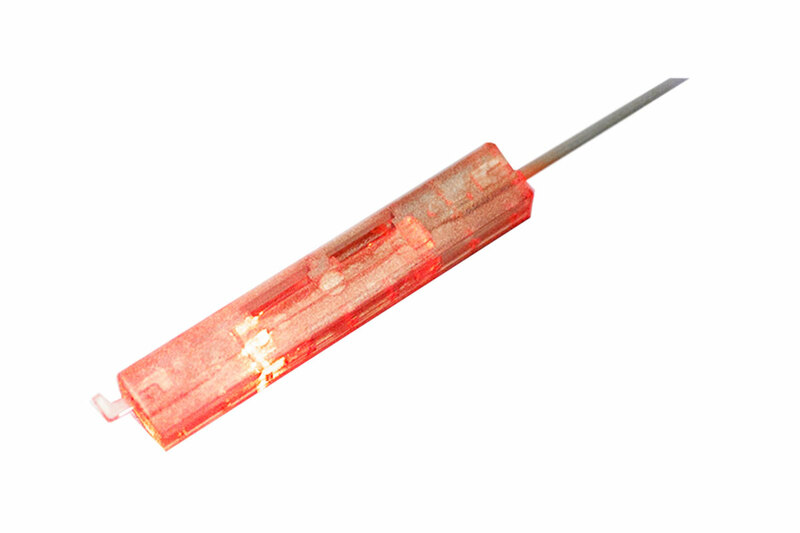 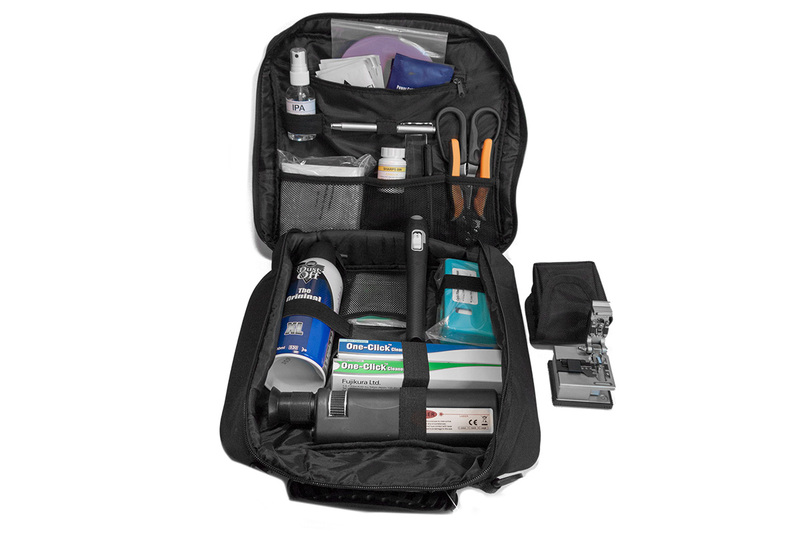 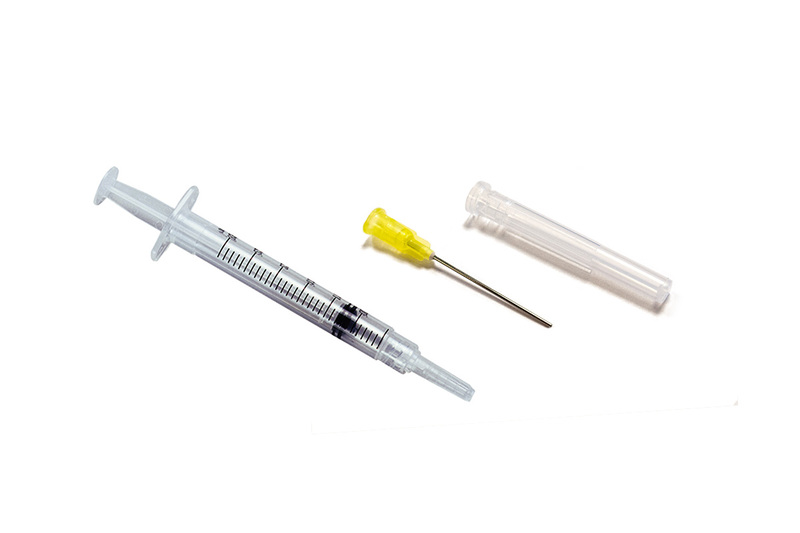 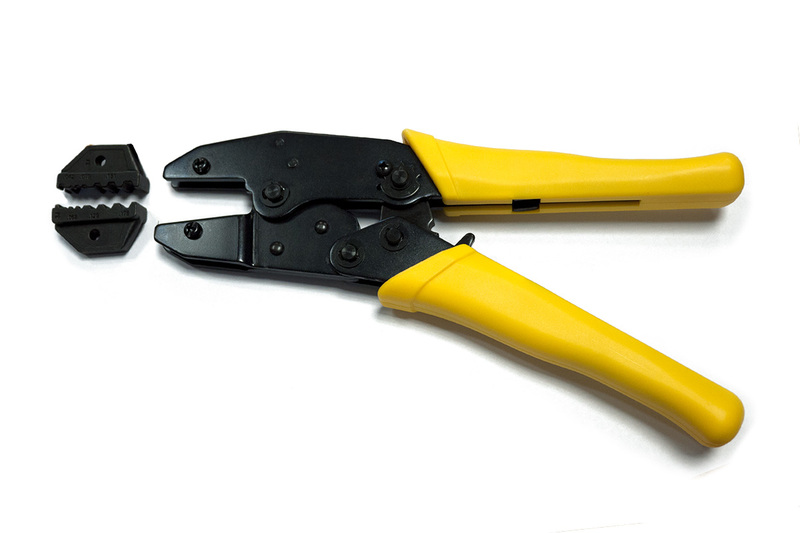 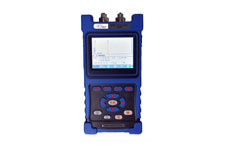 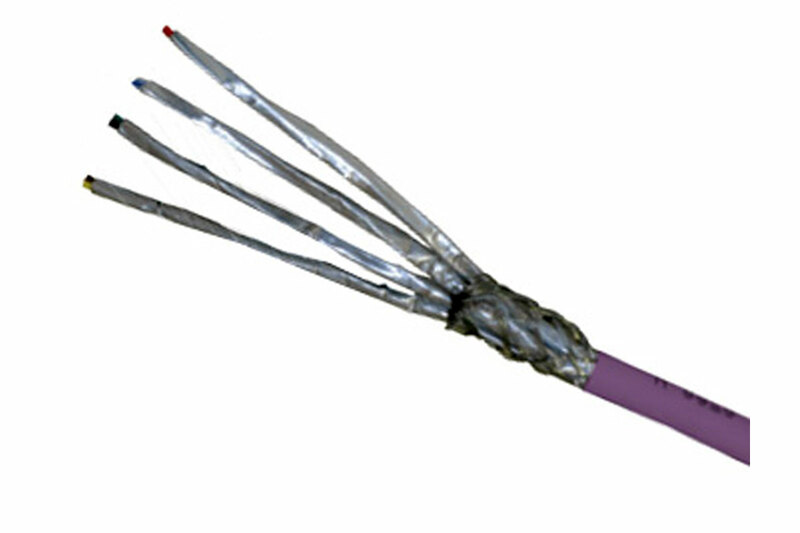 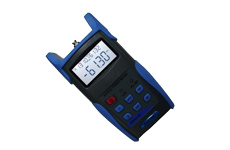 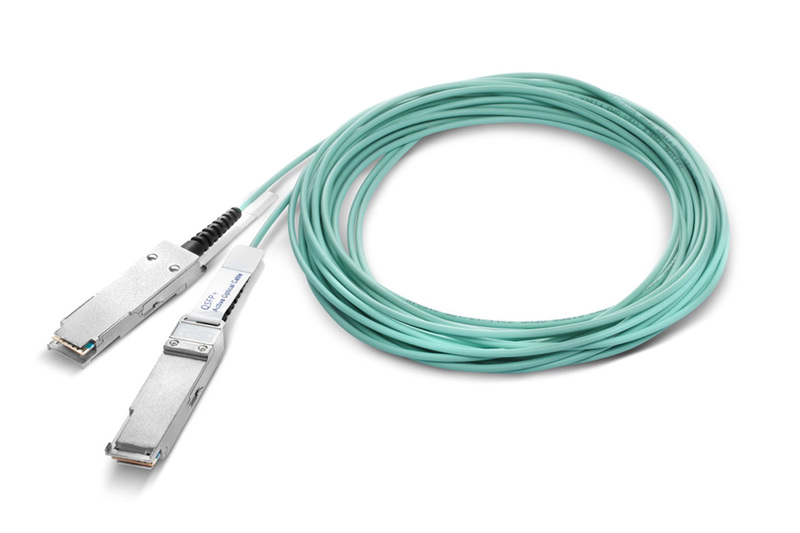 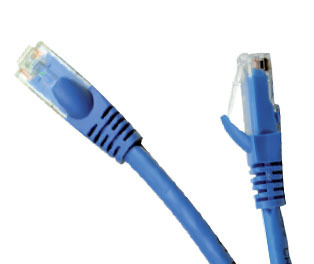 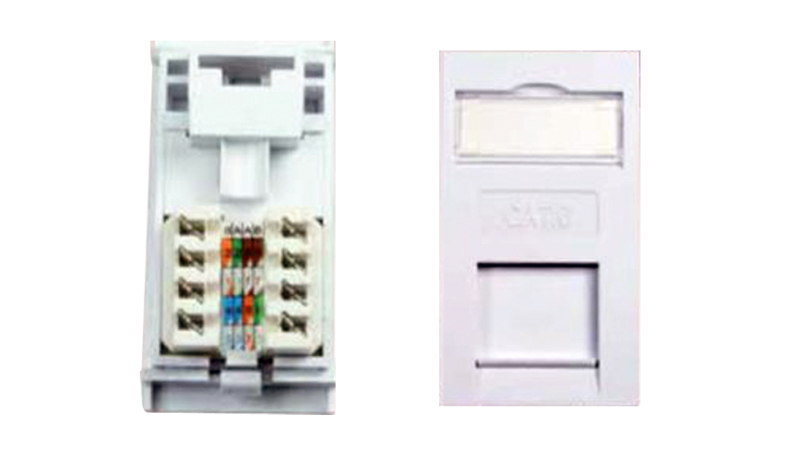 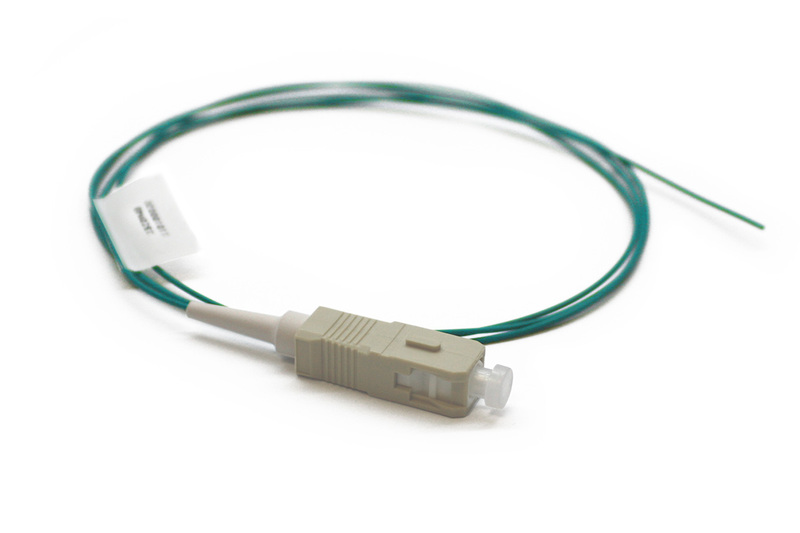 It offers up to 24 exit points for patching cables and 1 standard cable entry point for loose tube, tight buffered, pre-terminated and steel tape armoured cable. 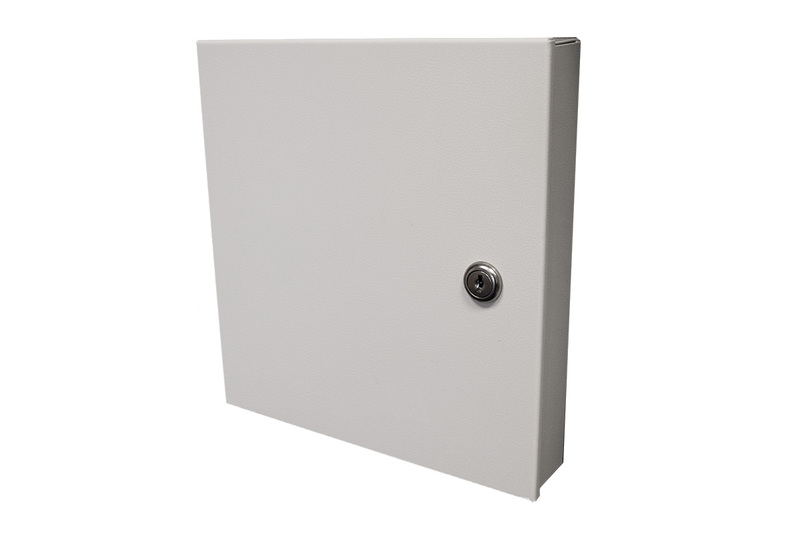 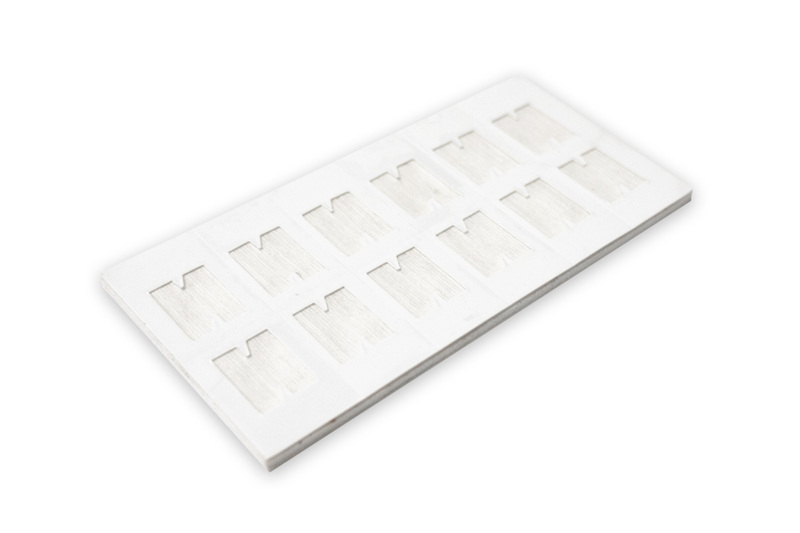 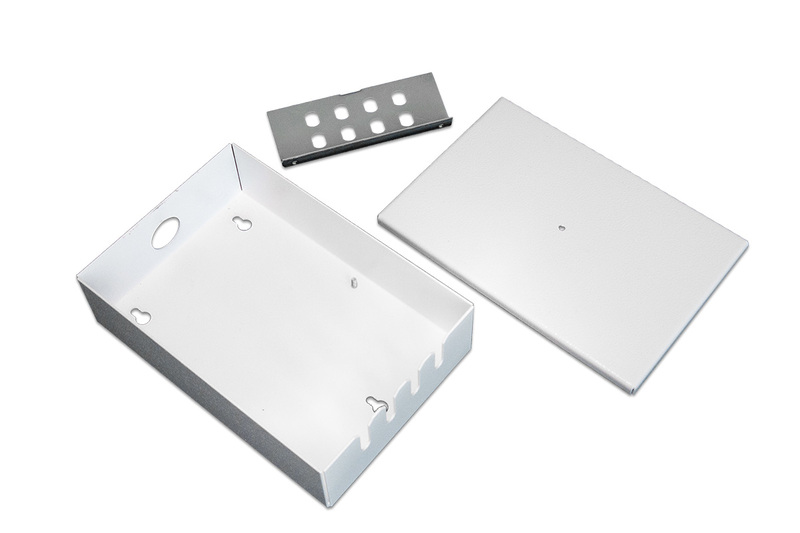 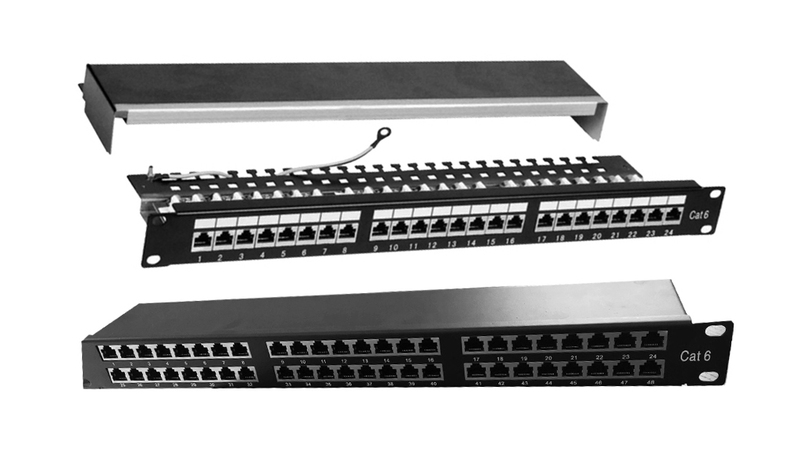 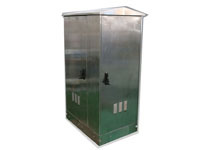 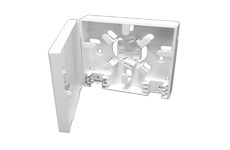 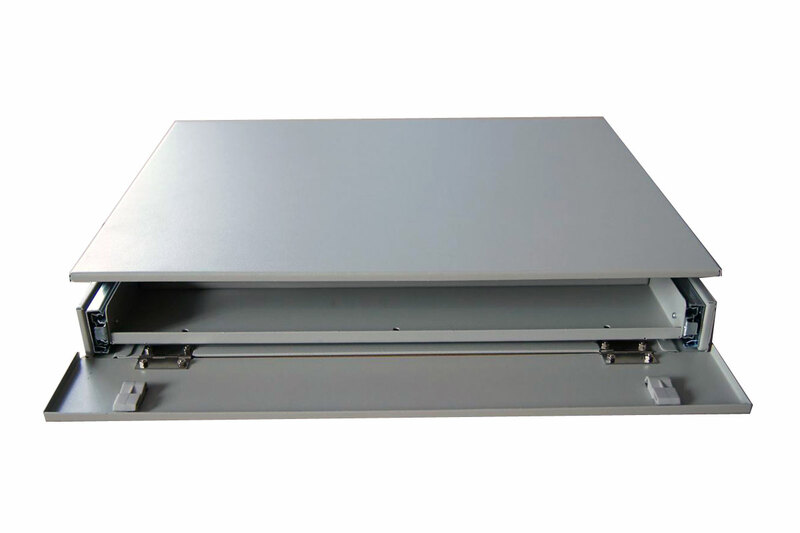 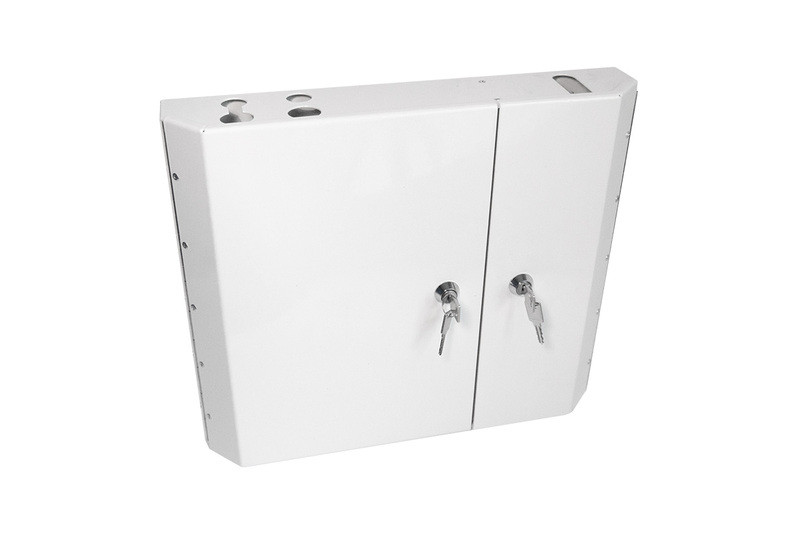 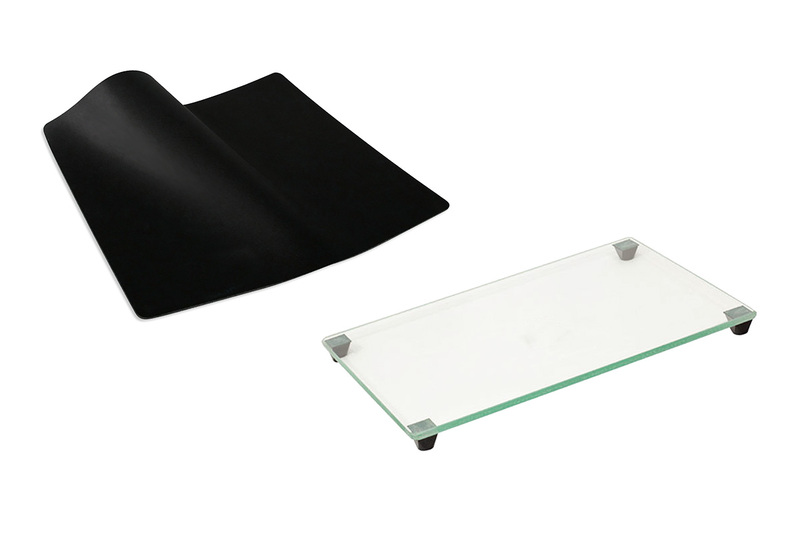 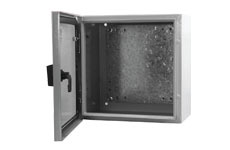 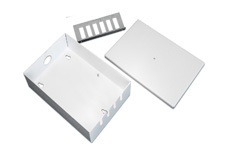 Each enclosure has integrated strength member tie positions and bend radius protection with the addition of a removable front door, allowing for quick and easy installation.